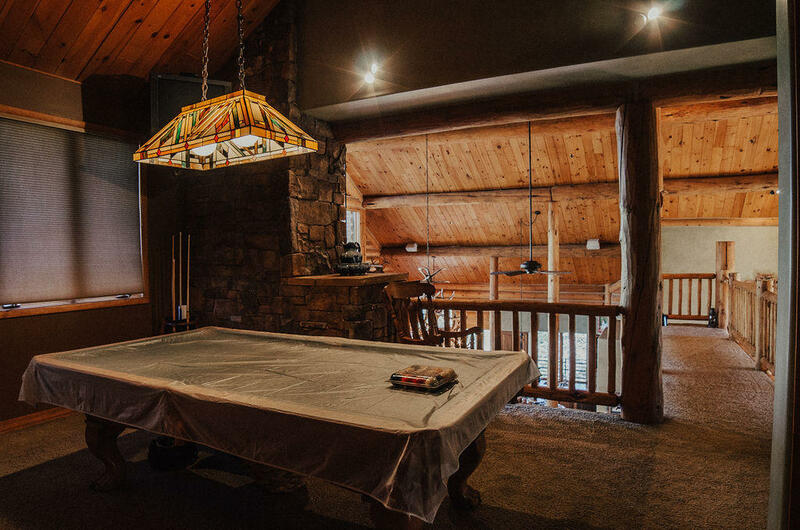 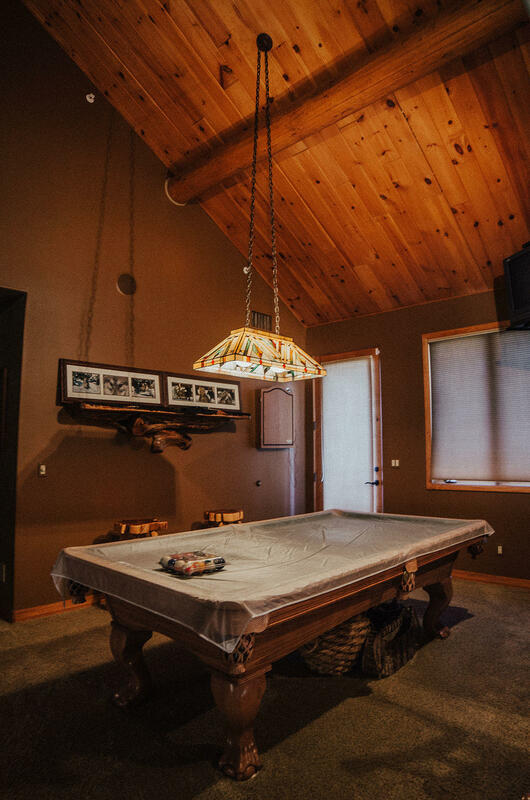 the upper level which boasts 2 guest bedrooms w/full baths, an awesome media room plus billiards room & a comfortable den/study. 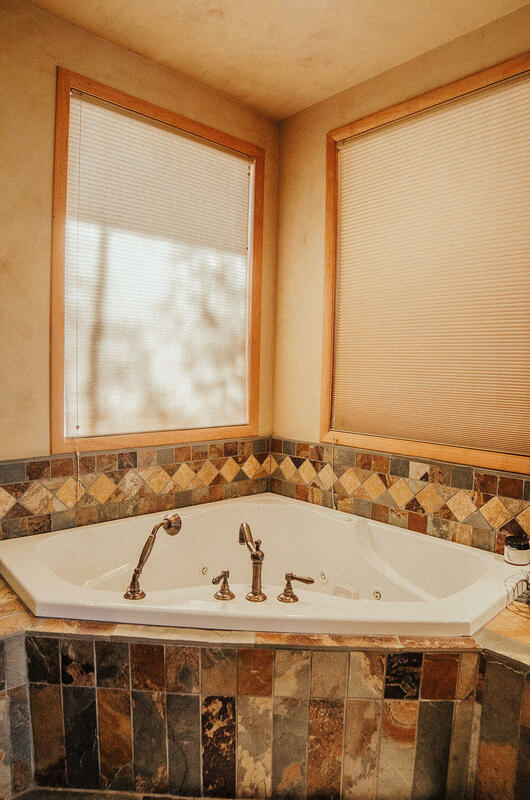 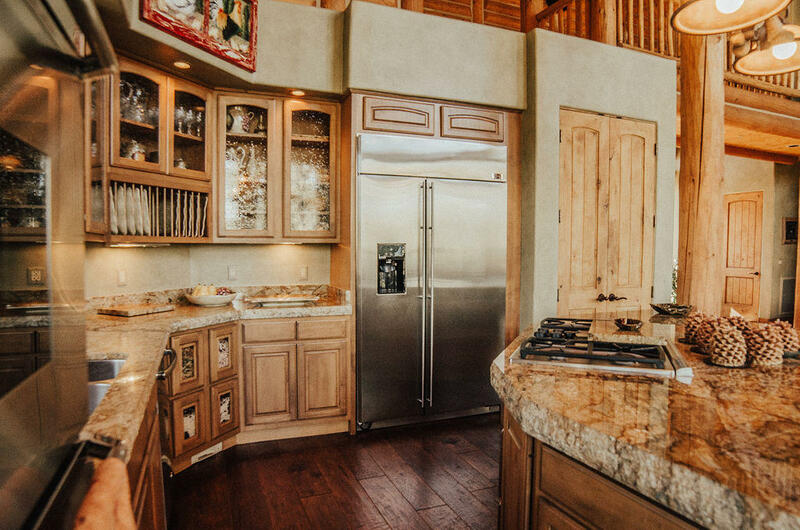 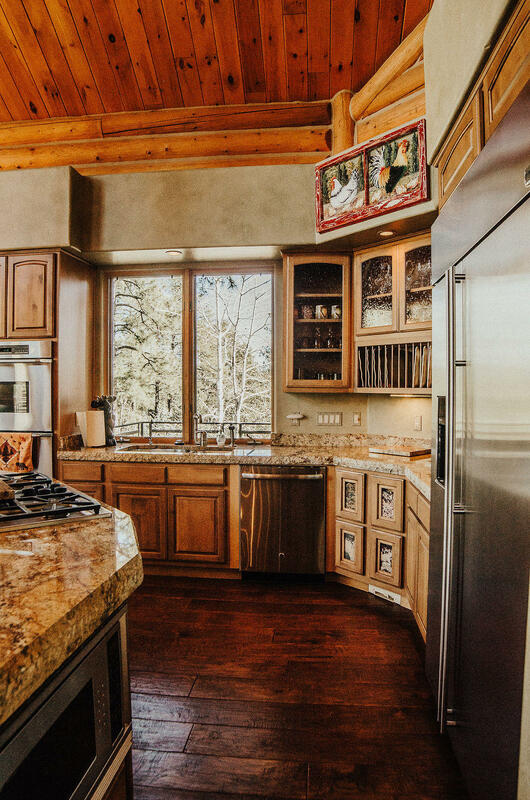 Among the many custom features are hardwood & slate flooring, gourmet kitchen w/granite countertops, breakfast bar & beautiful kitchen cabinetry, built-in appliances. 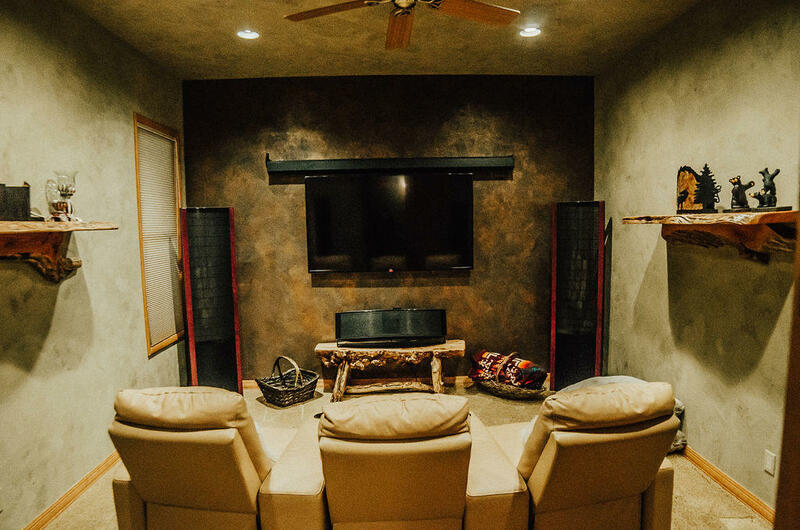 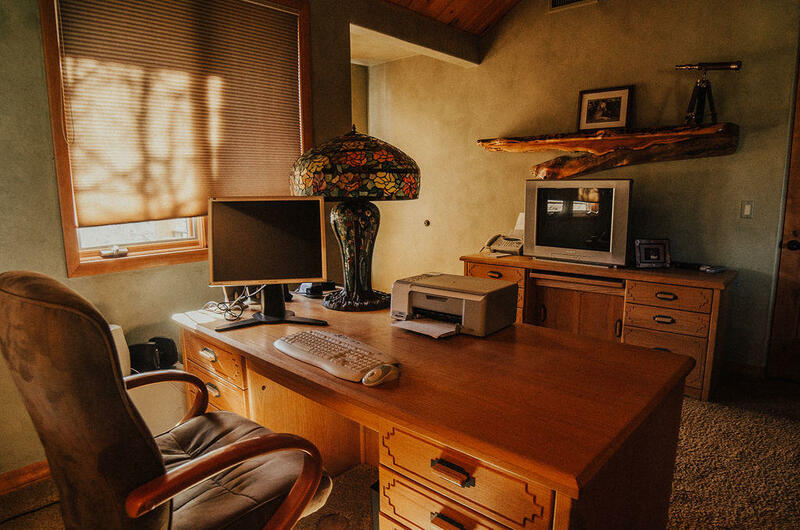 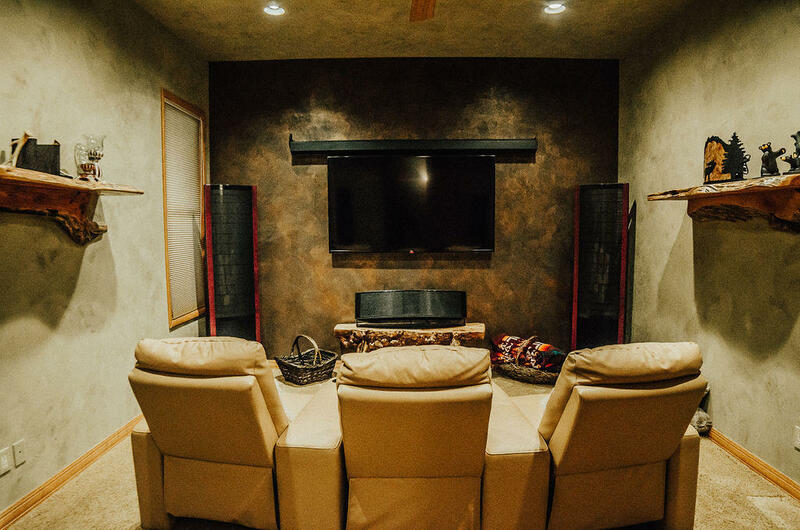 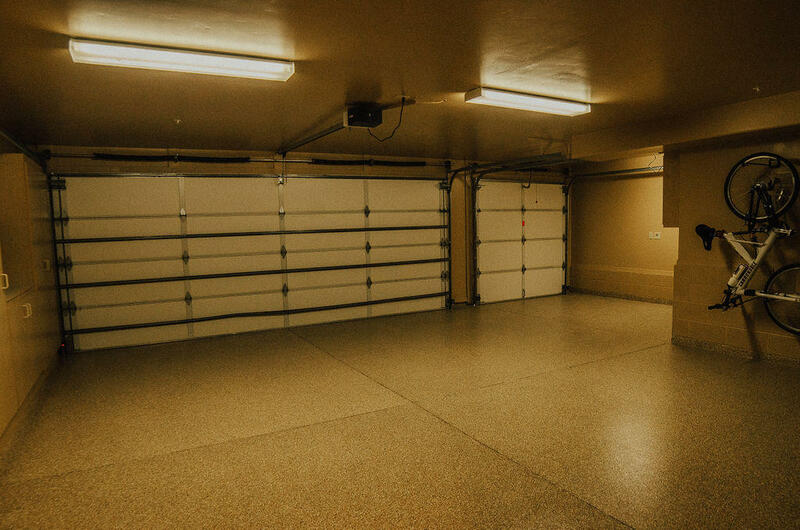 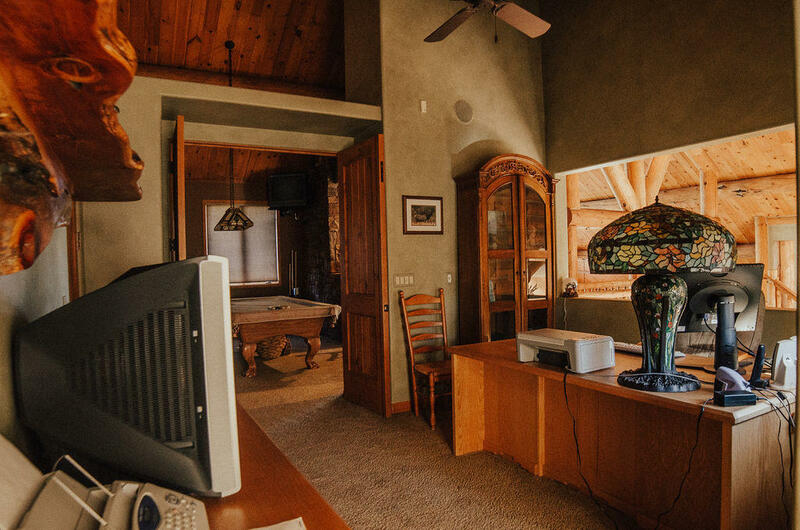 Home also includes great room, game room, theater room, home office, and 2 masters downstairs. 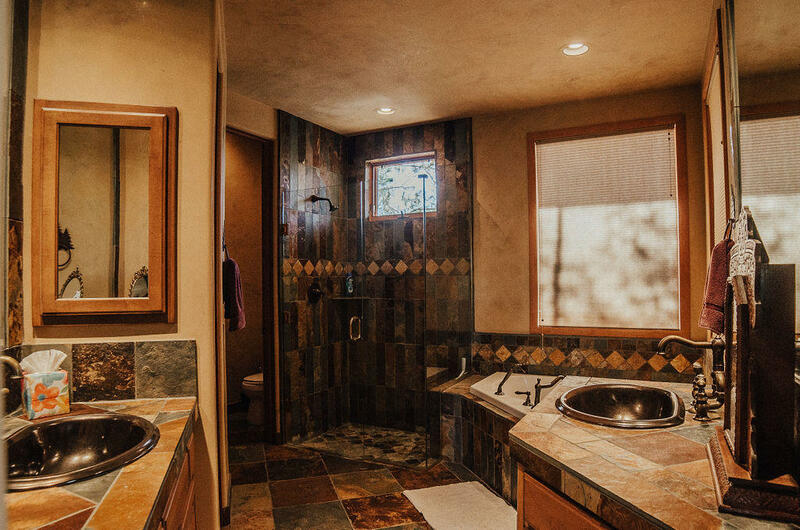 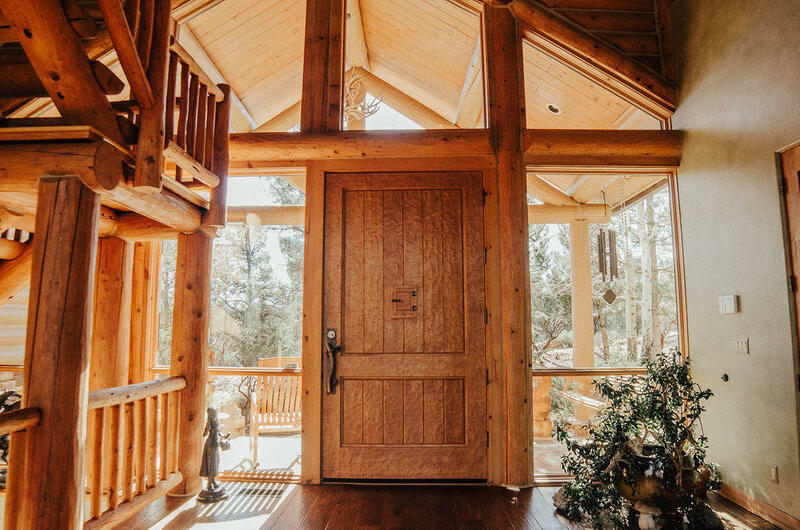 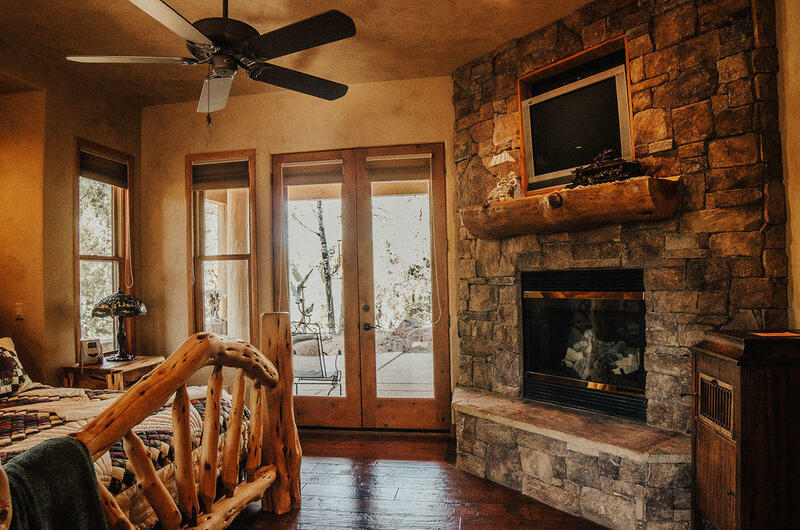 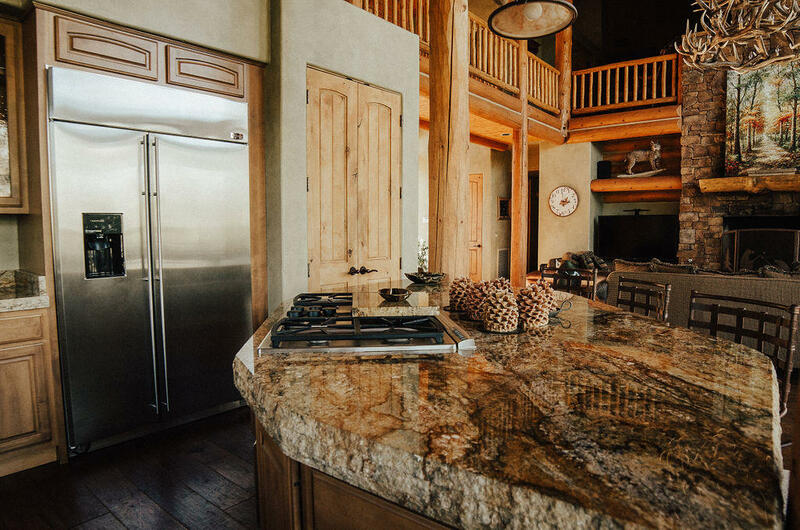 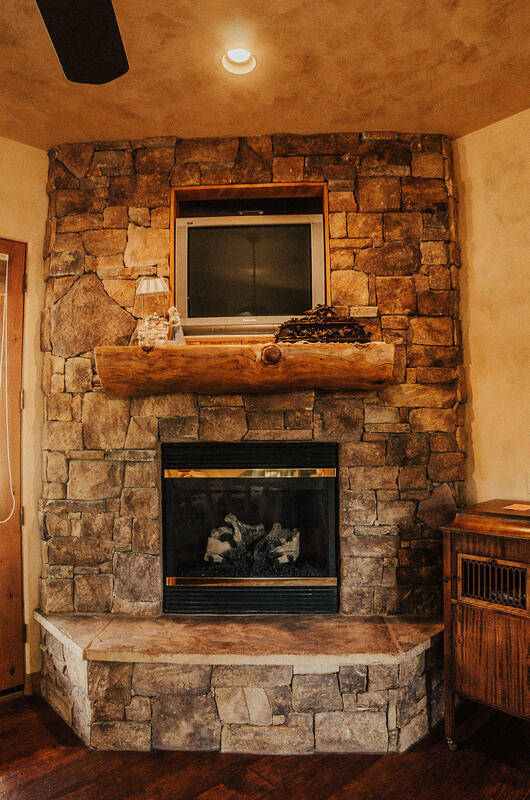 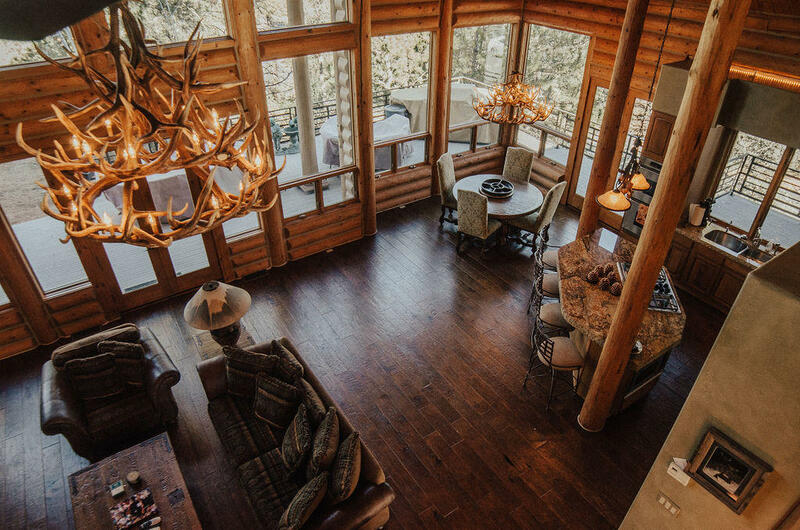 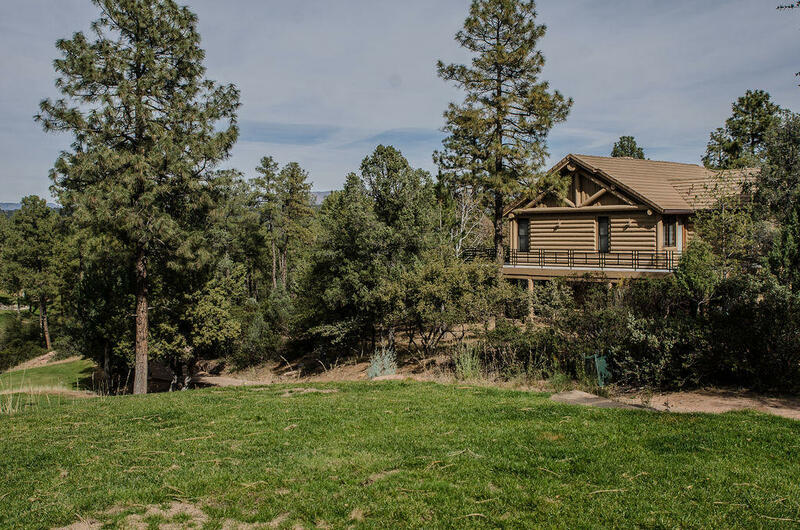 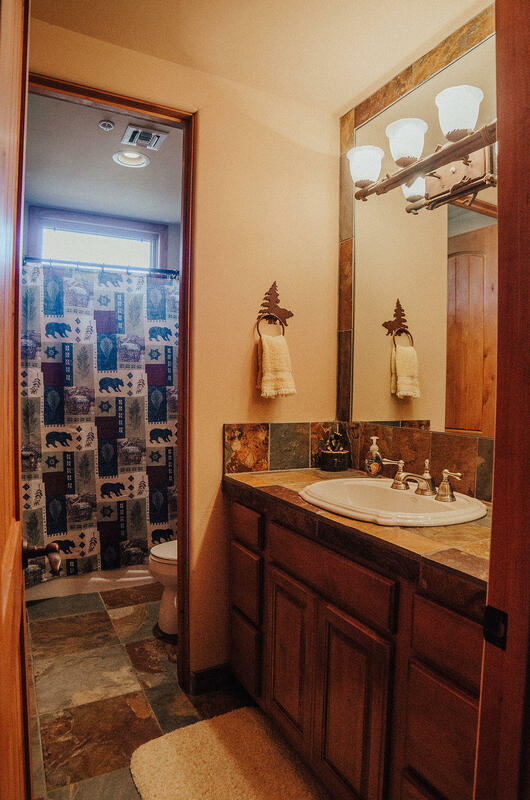 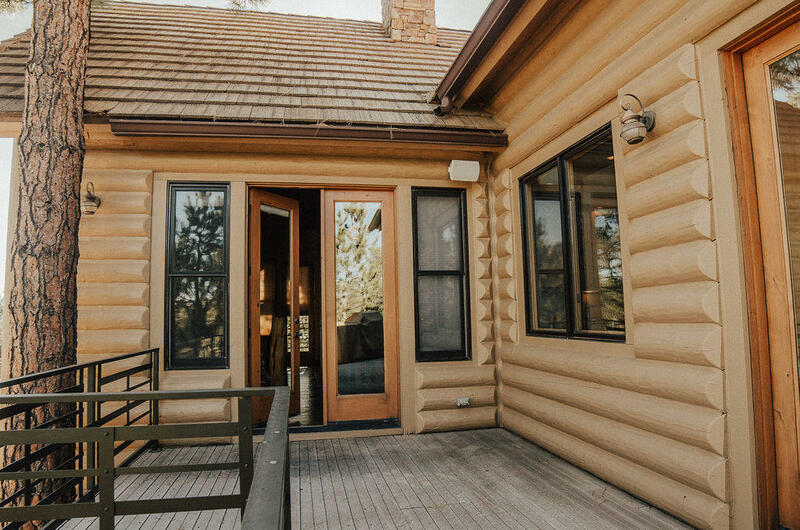 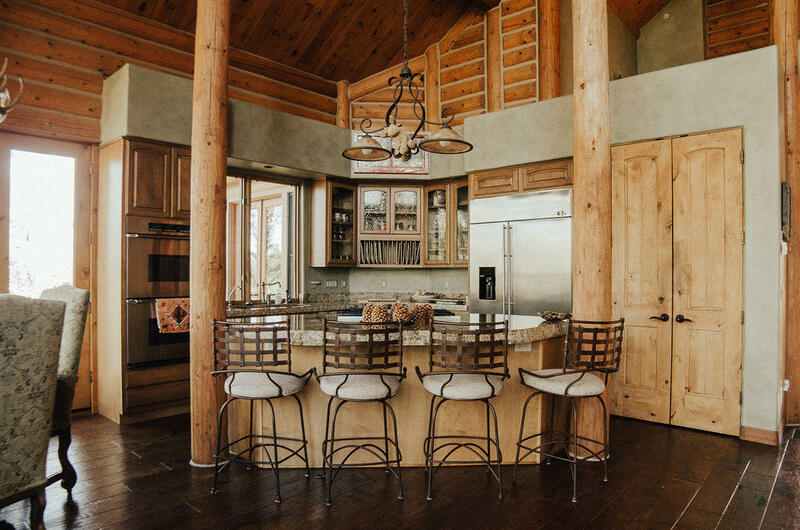 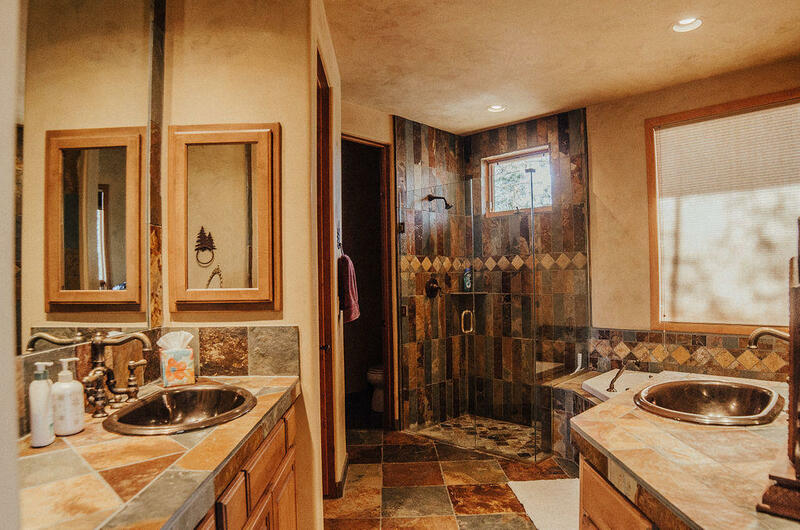 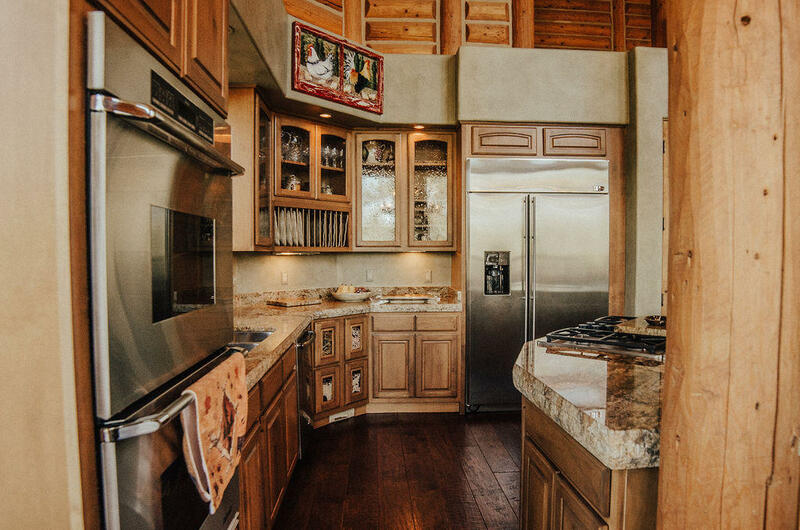 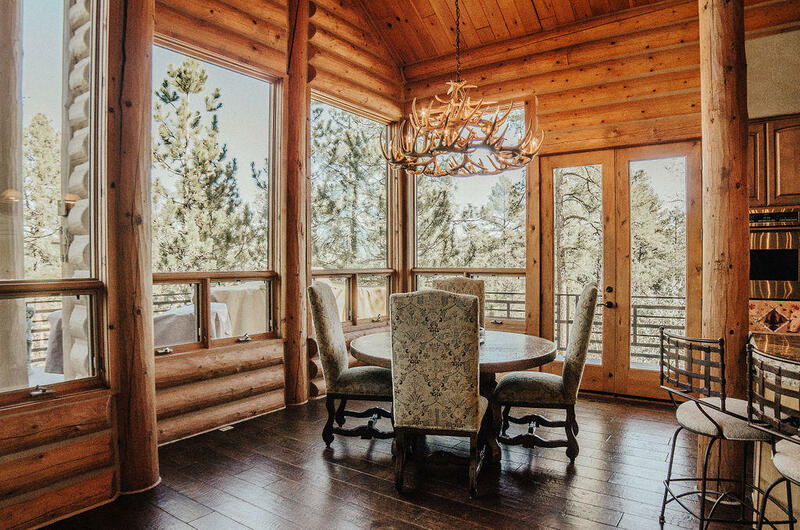 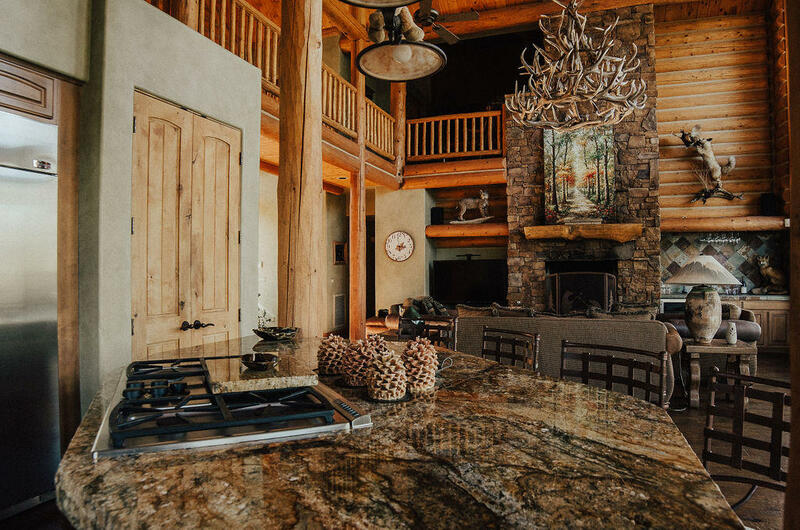 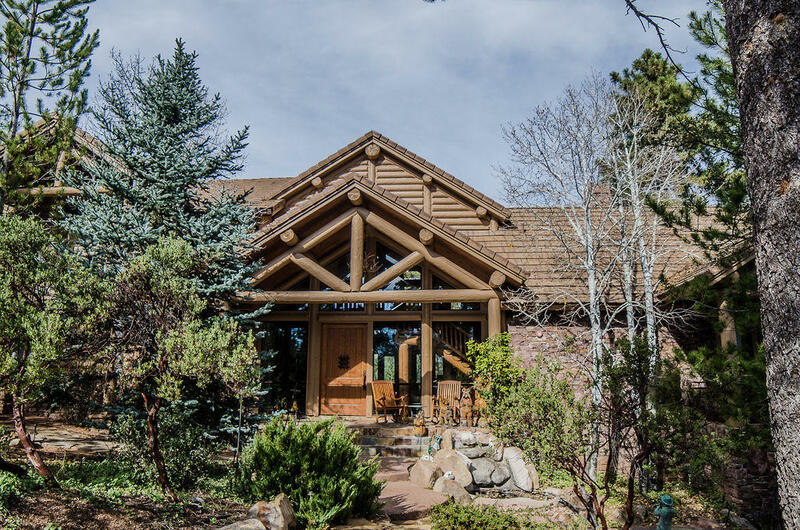 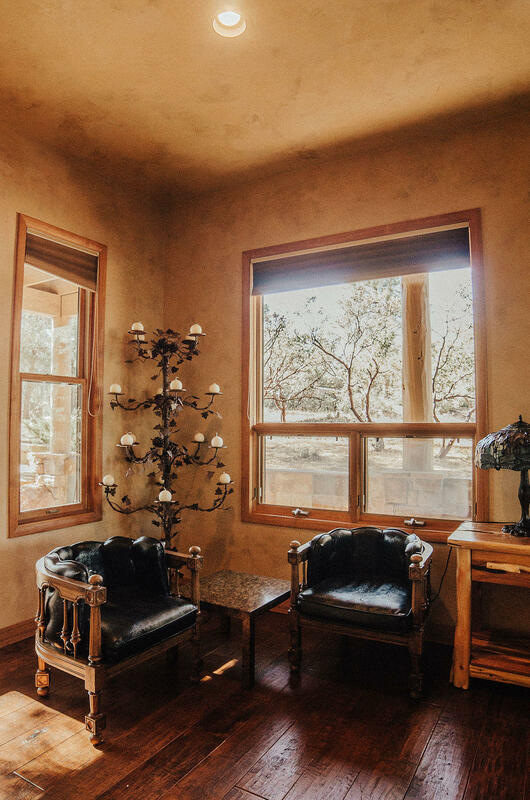 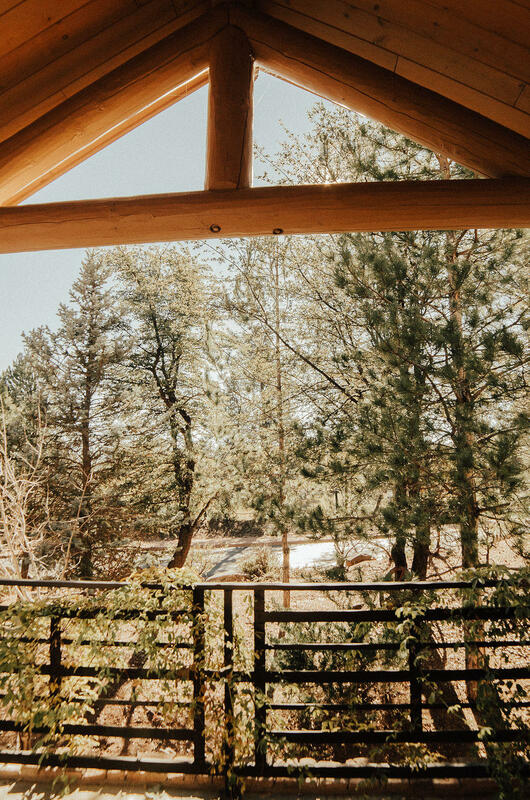 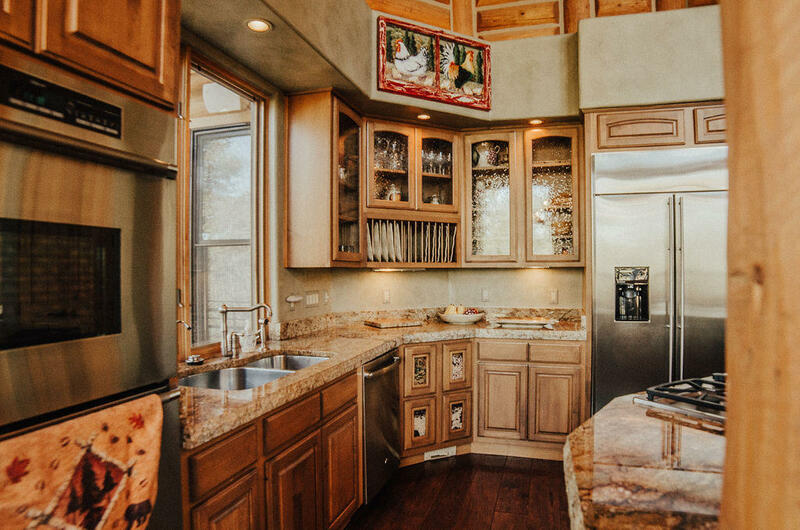 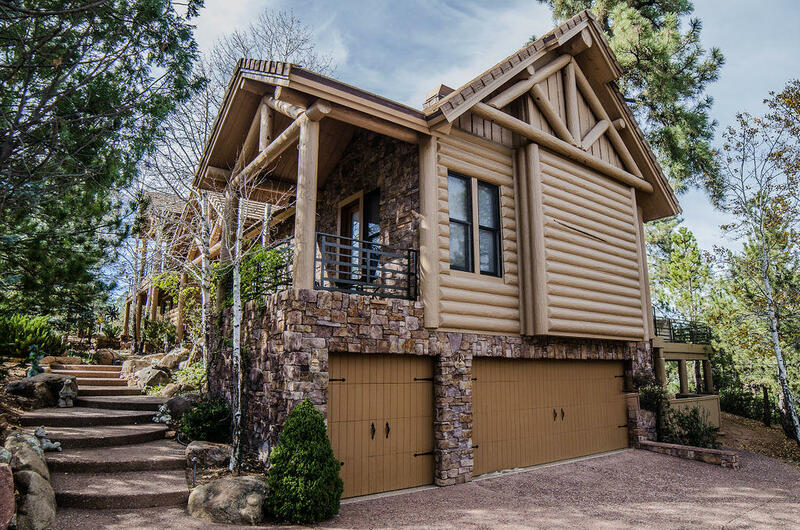 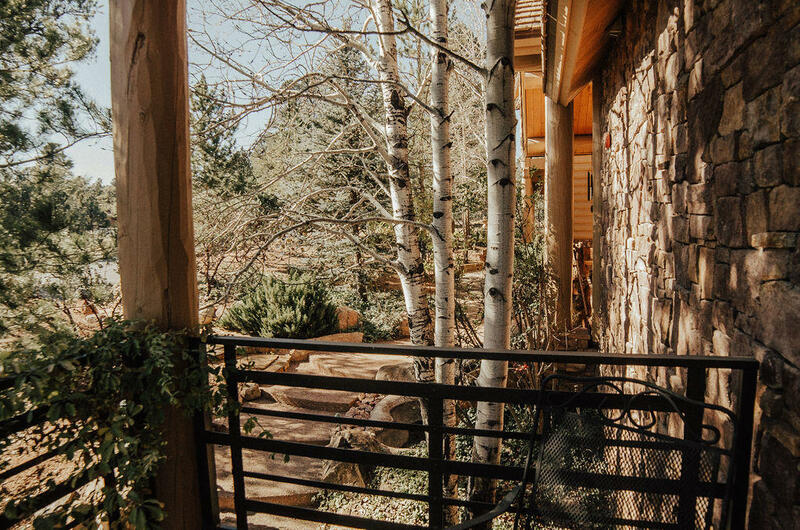 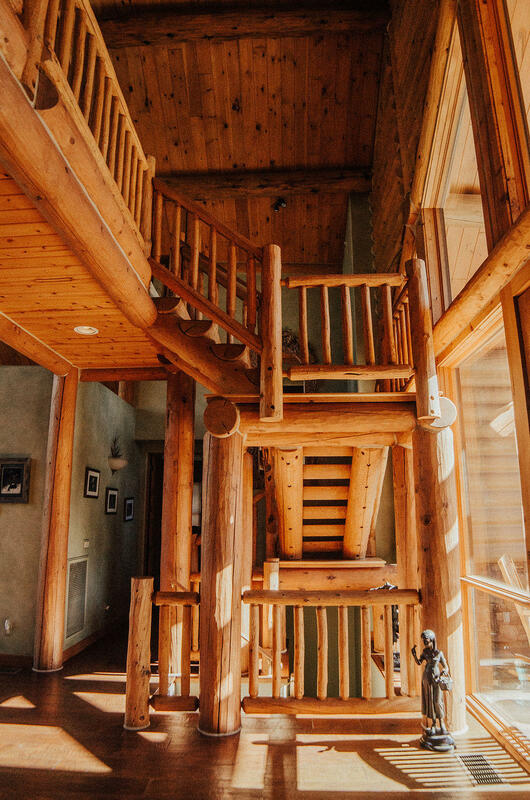 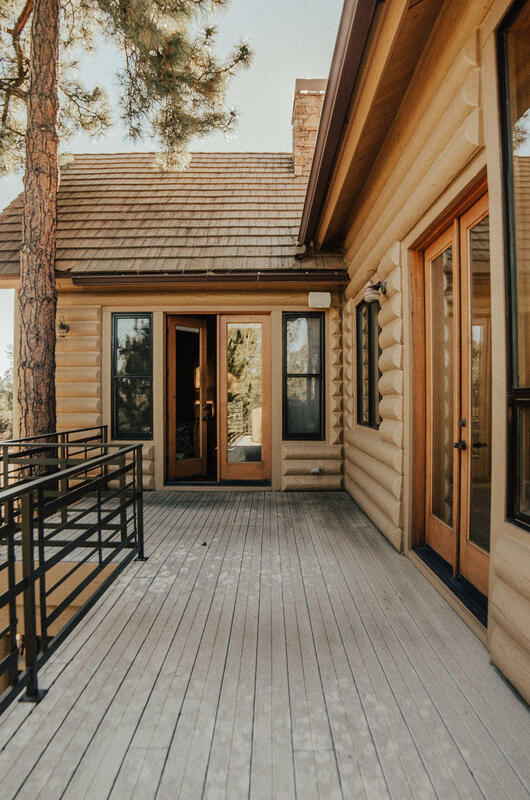 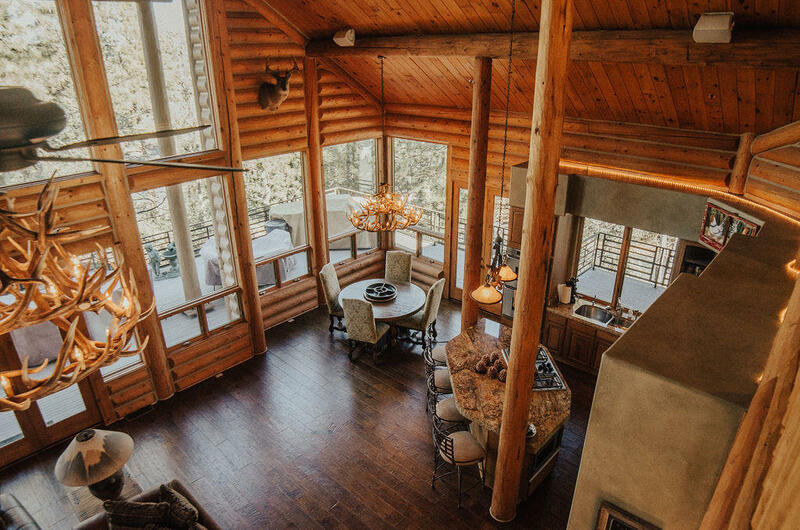 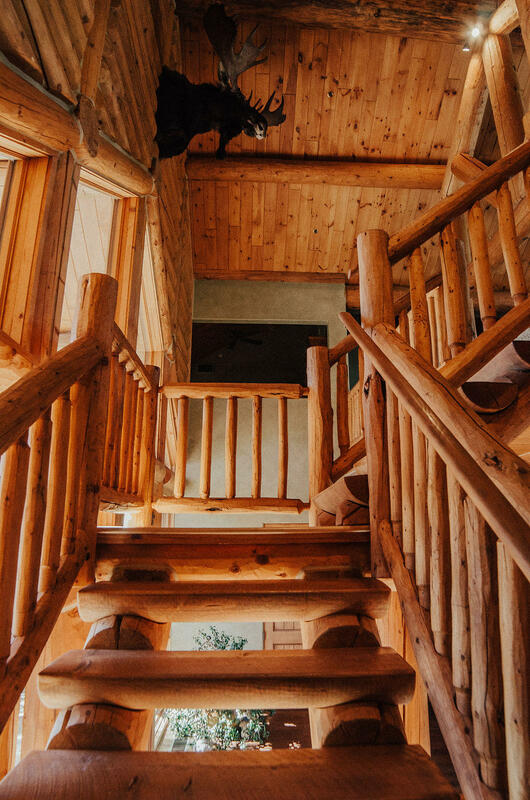 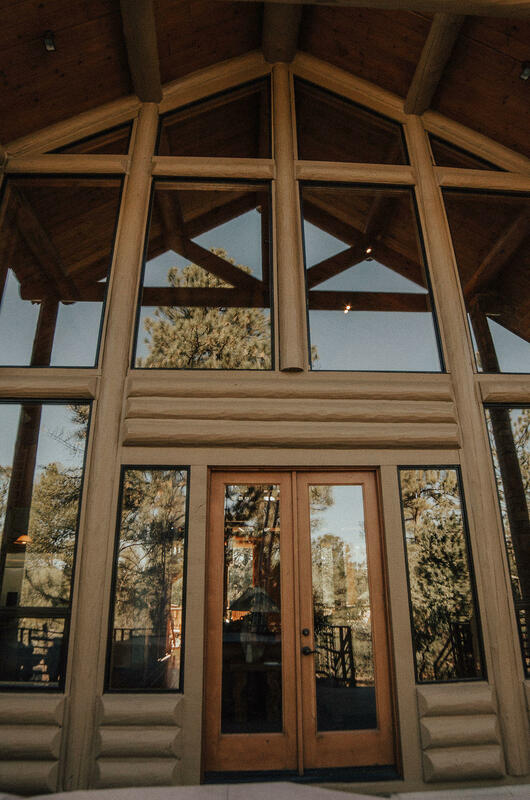 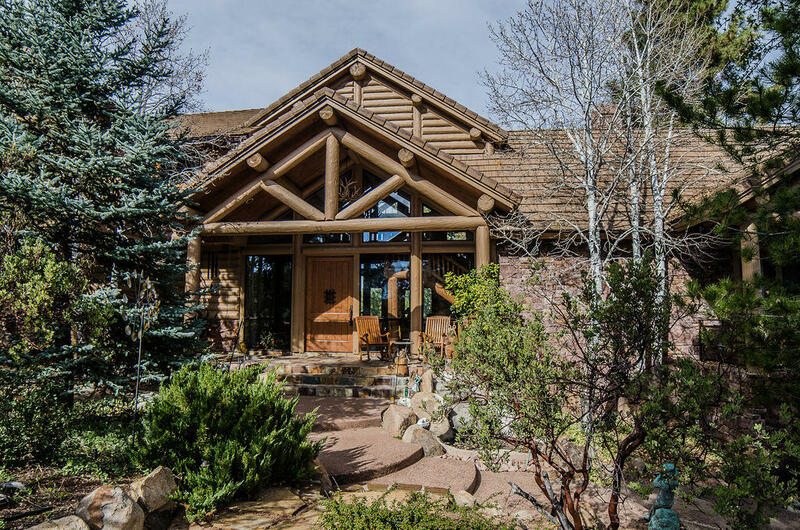 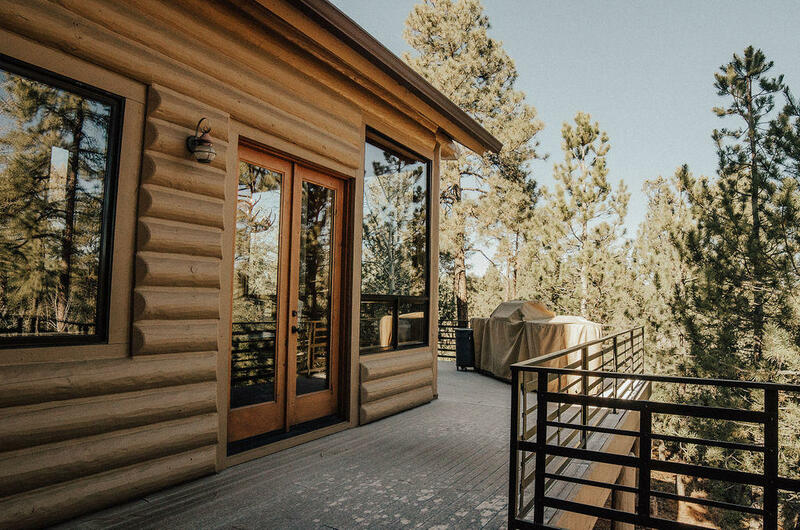 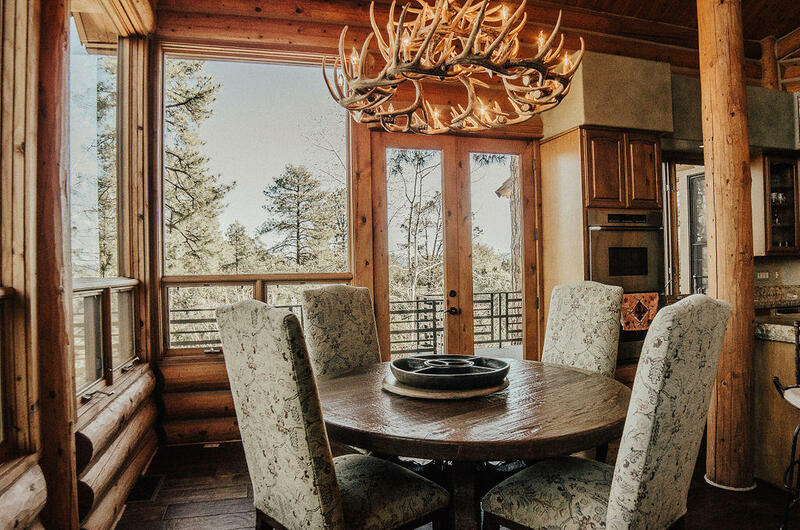 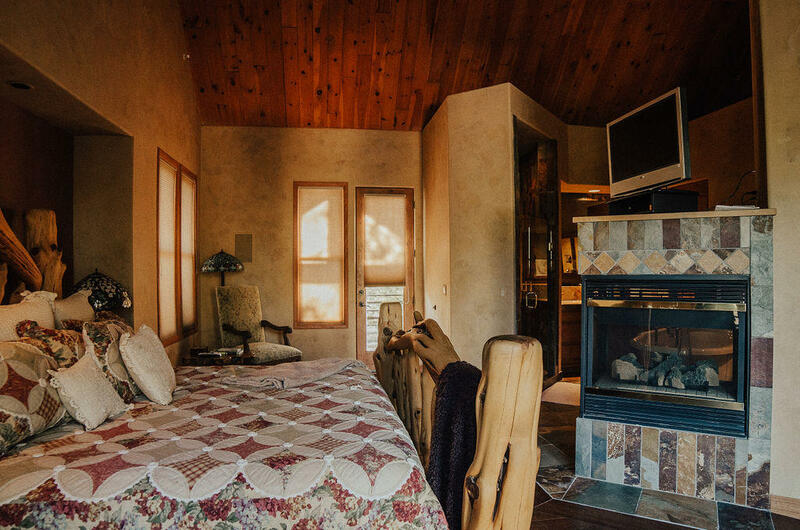 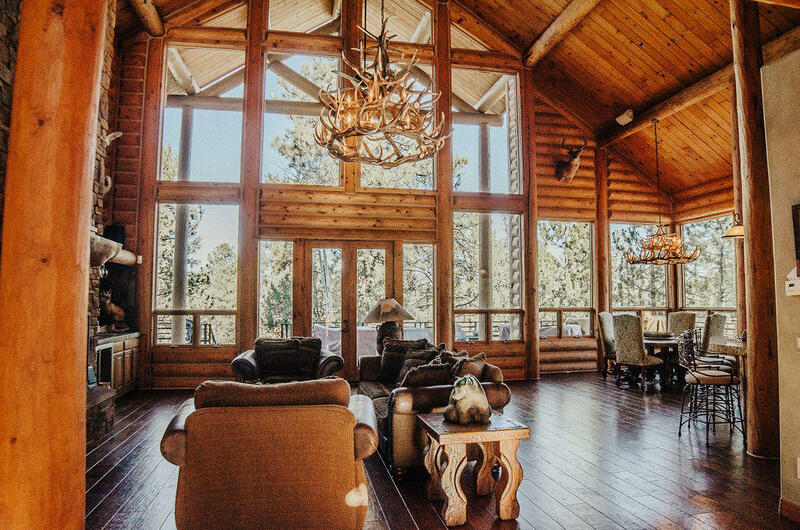 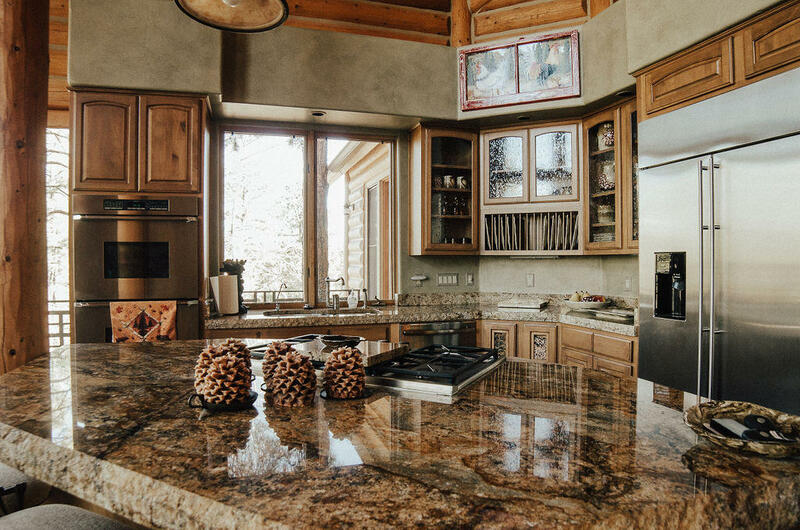 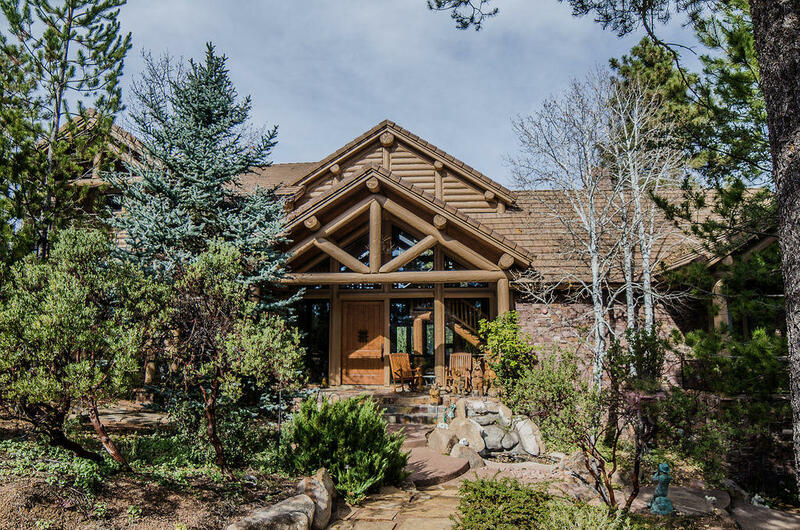 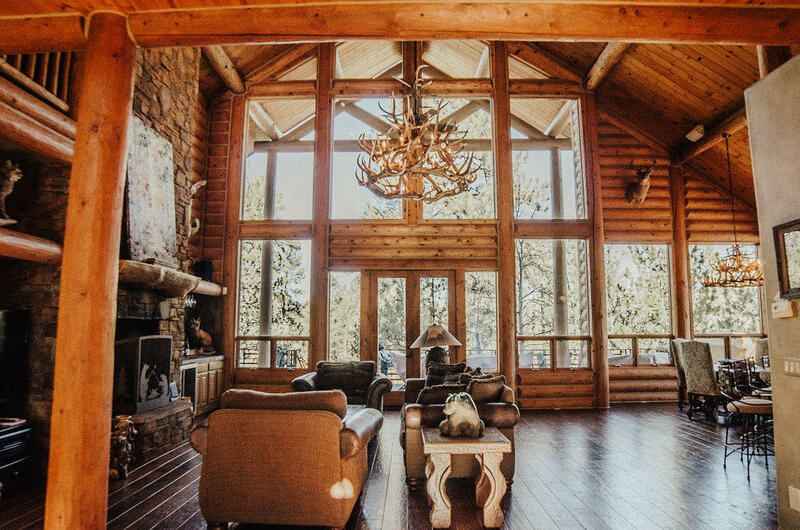 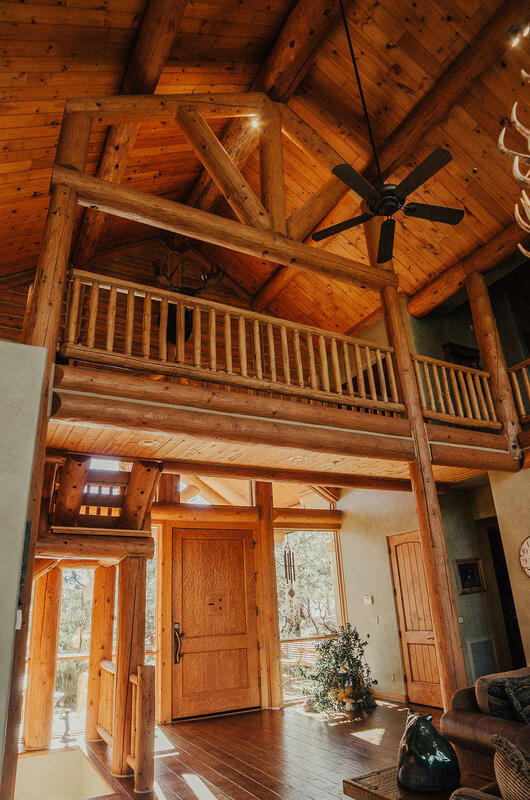 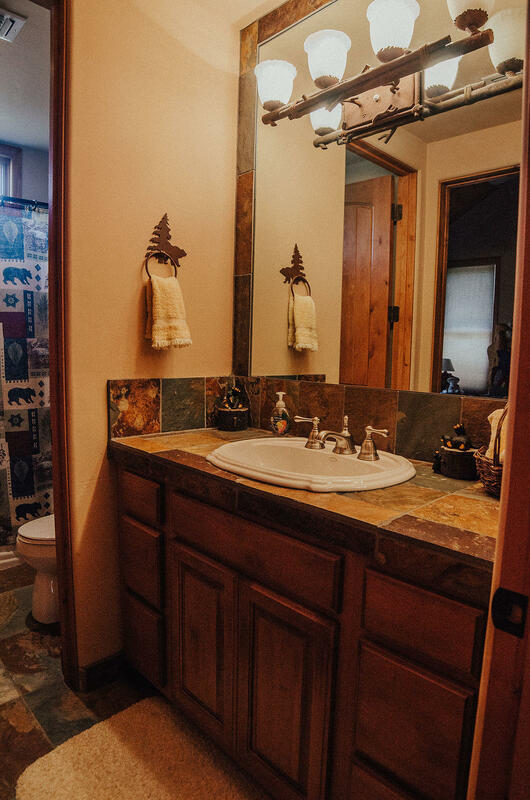 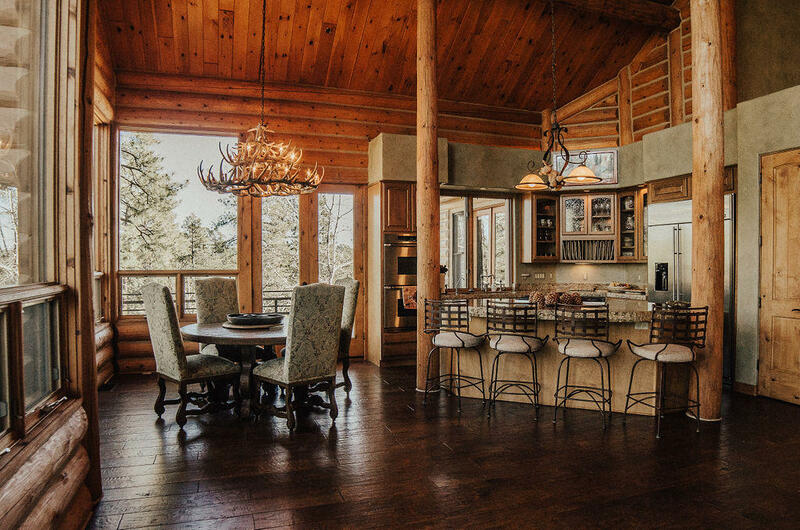 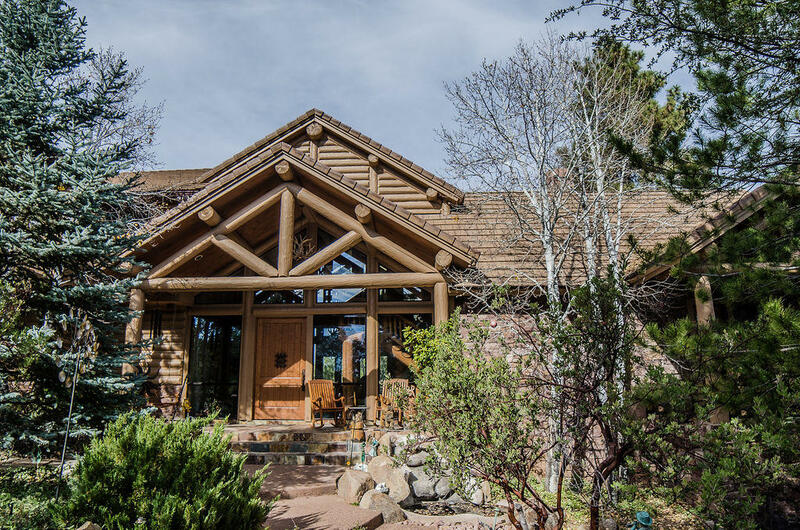 Thirty foot ridge beam ceilings abound and all four bedrooms have balcony patios that allow you to enjoy the crisp mountain air. 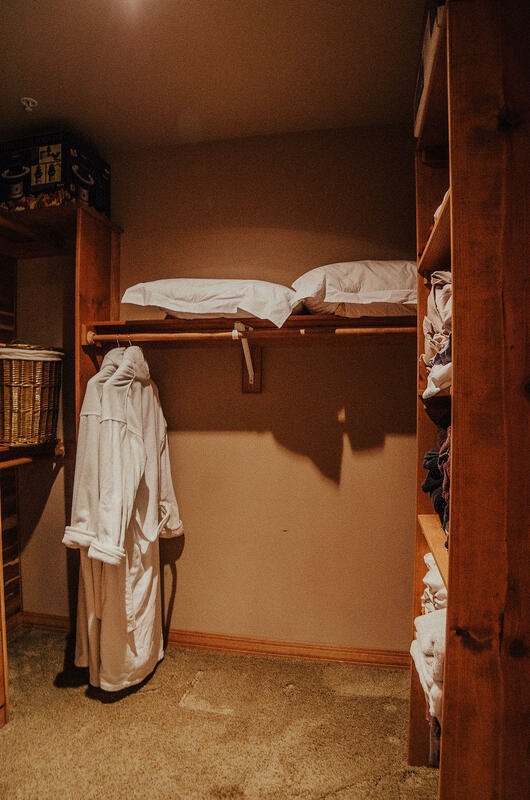 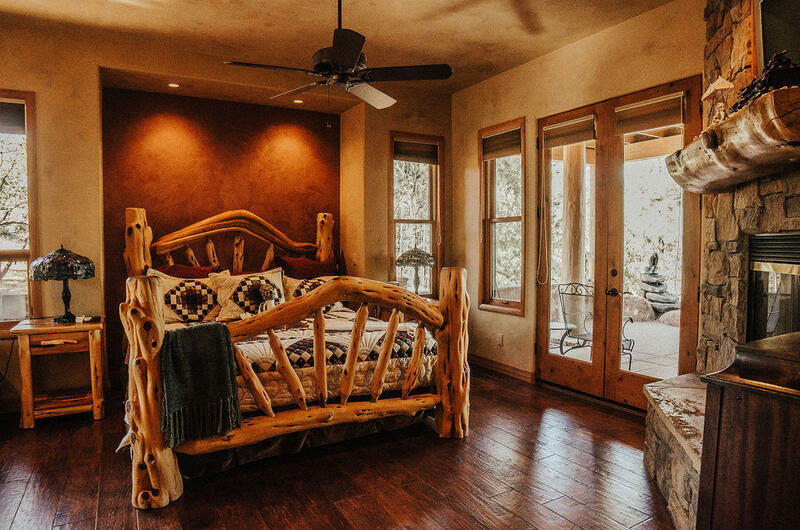 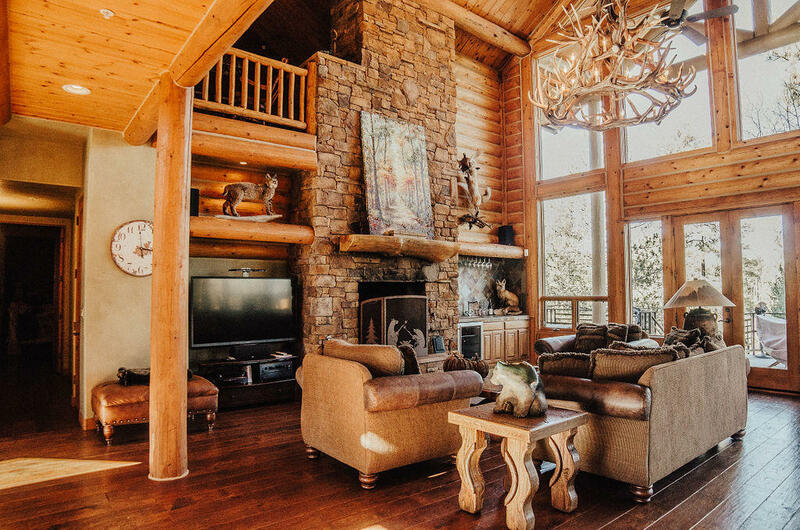 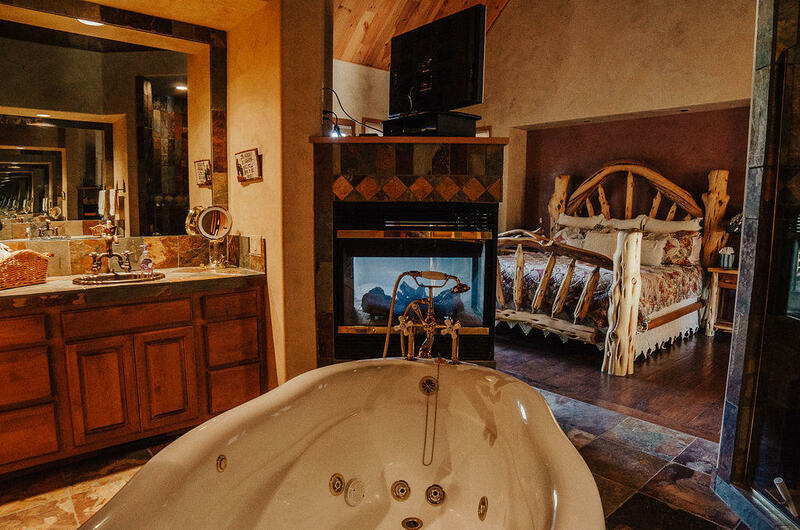 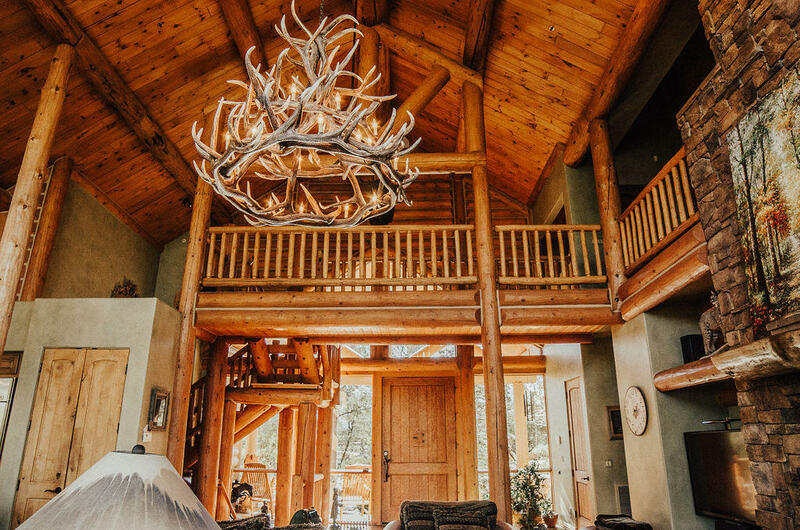 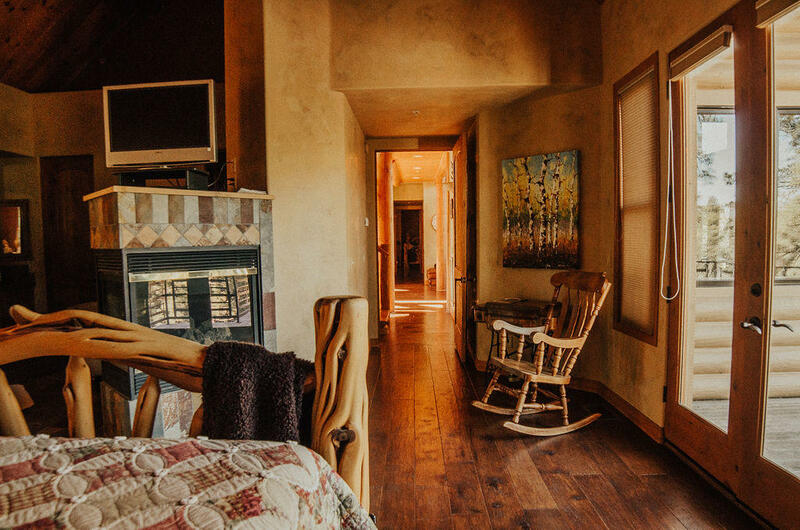 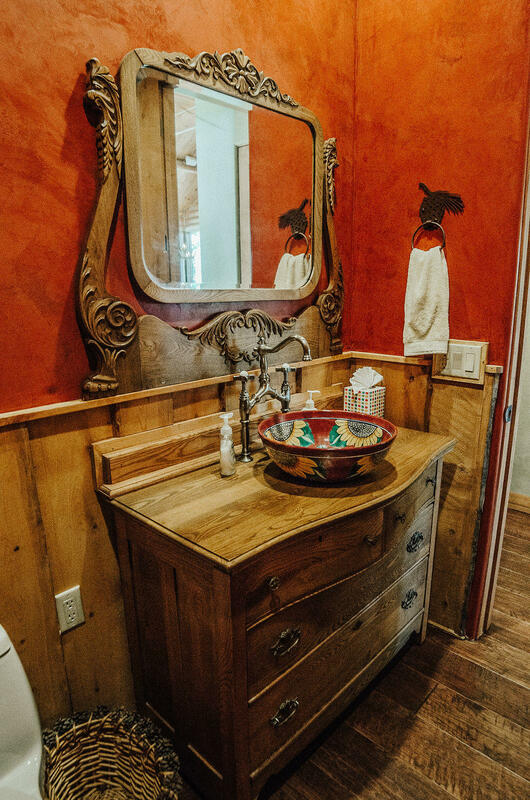 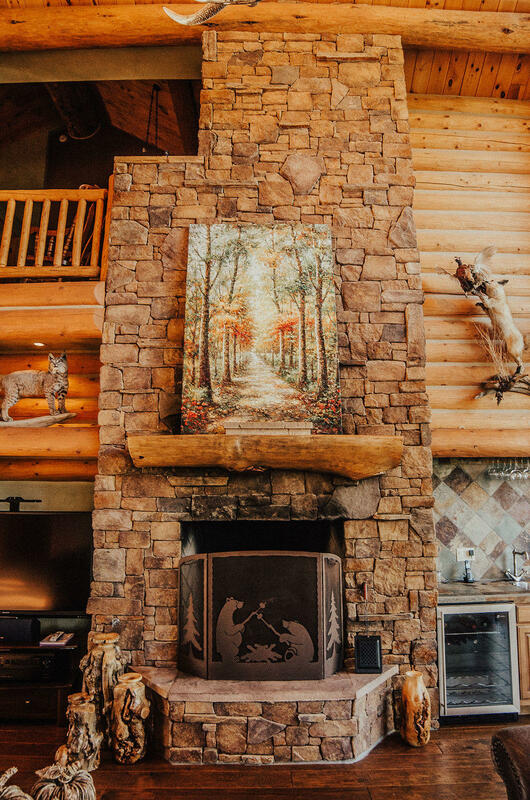 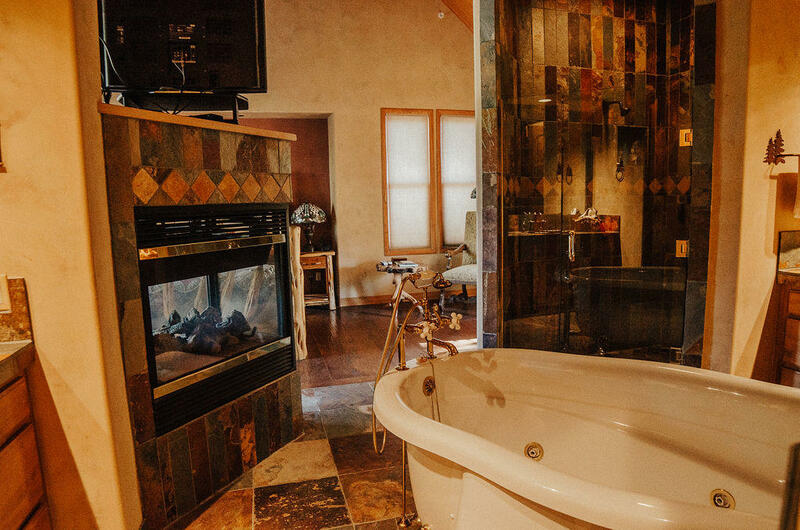 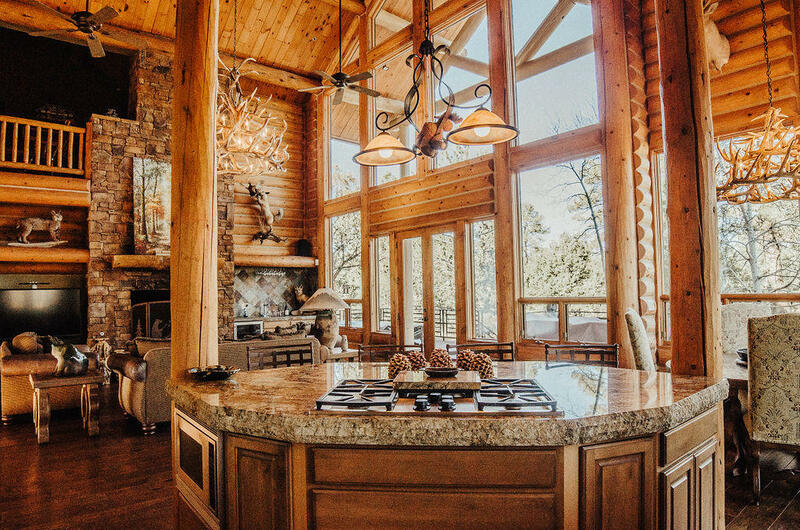 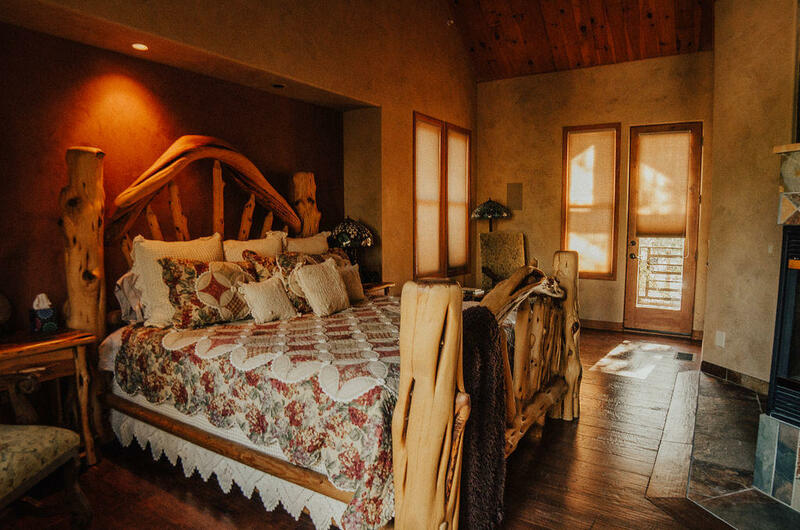 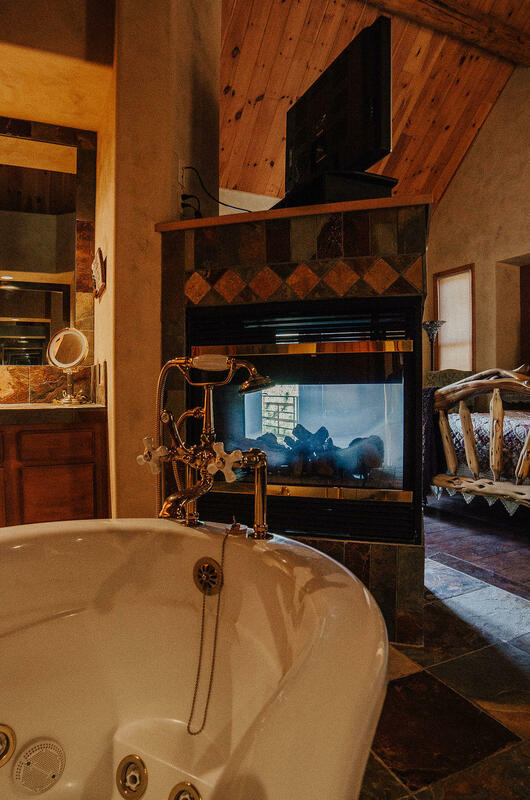 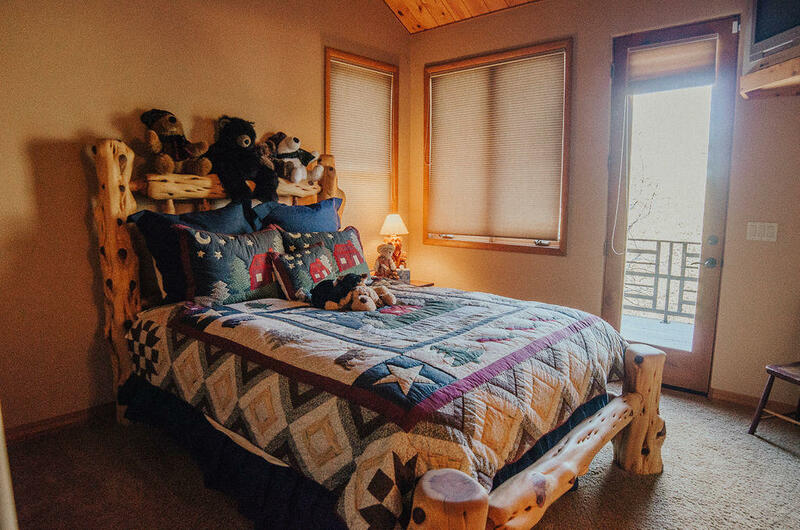 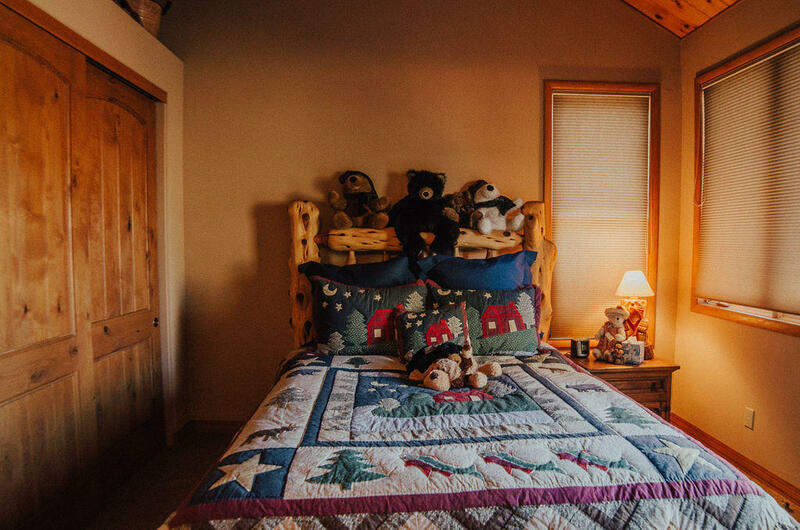 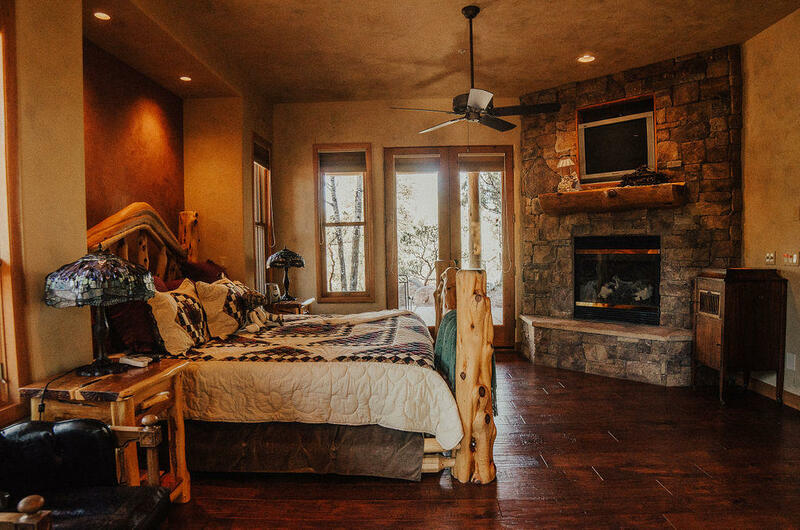 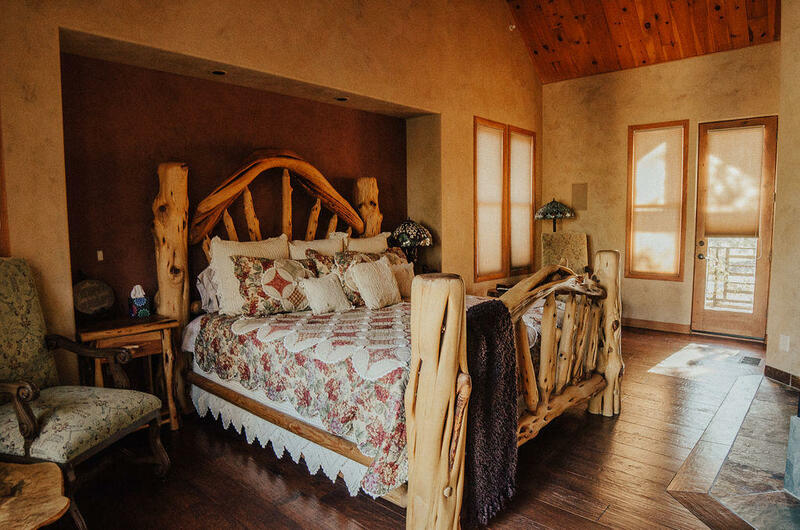 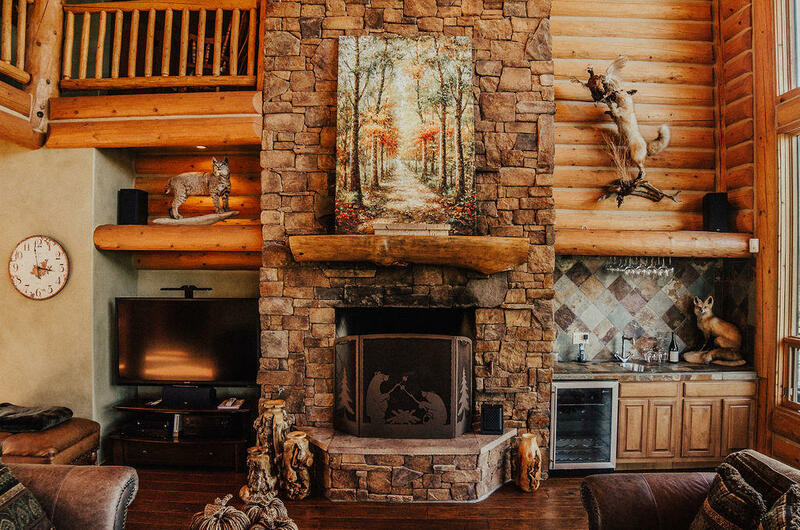 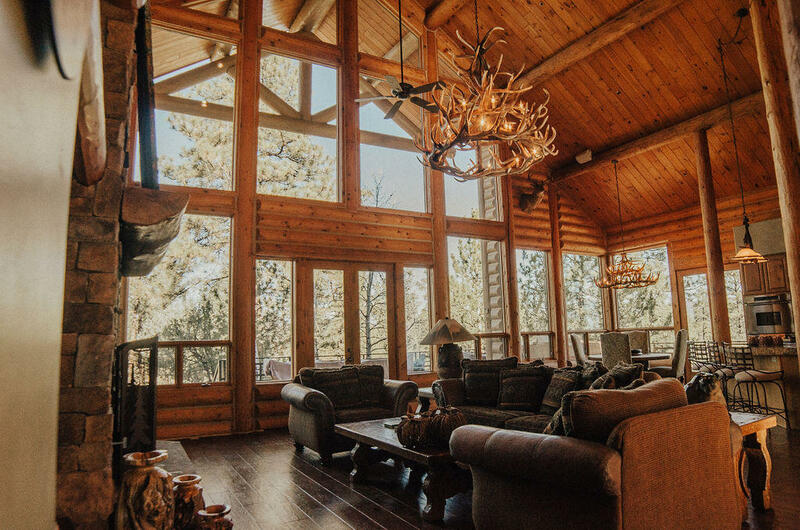 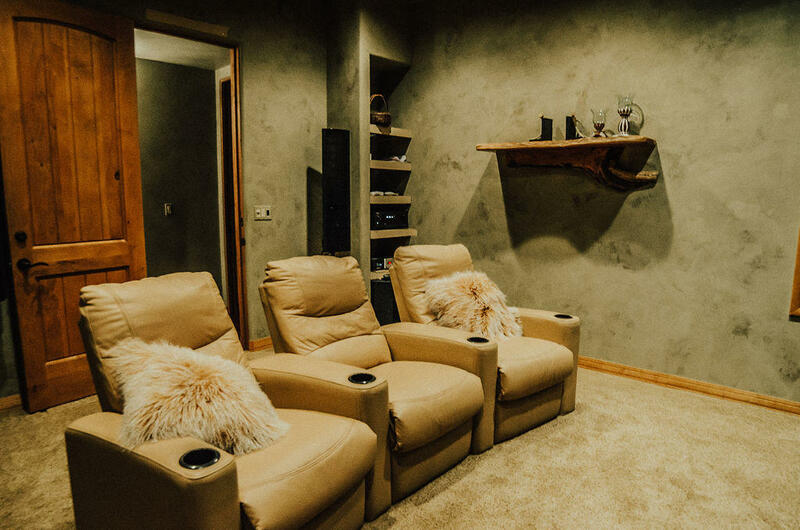 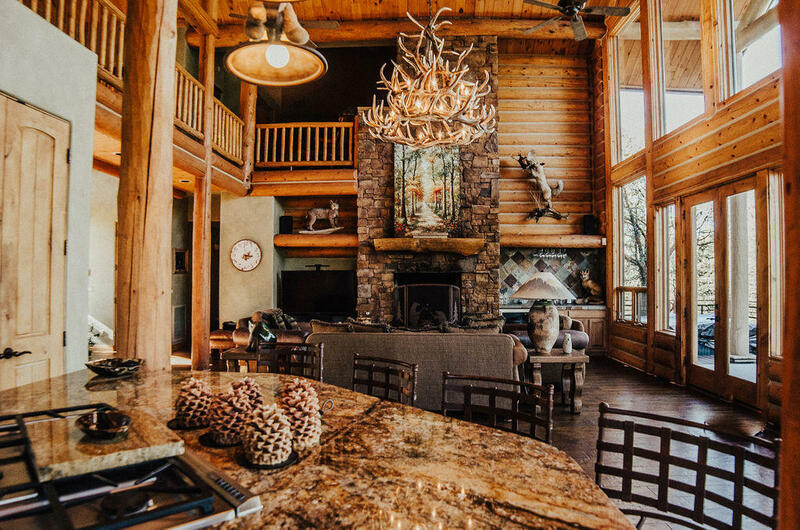 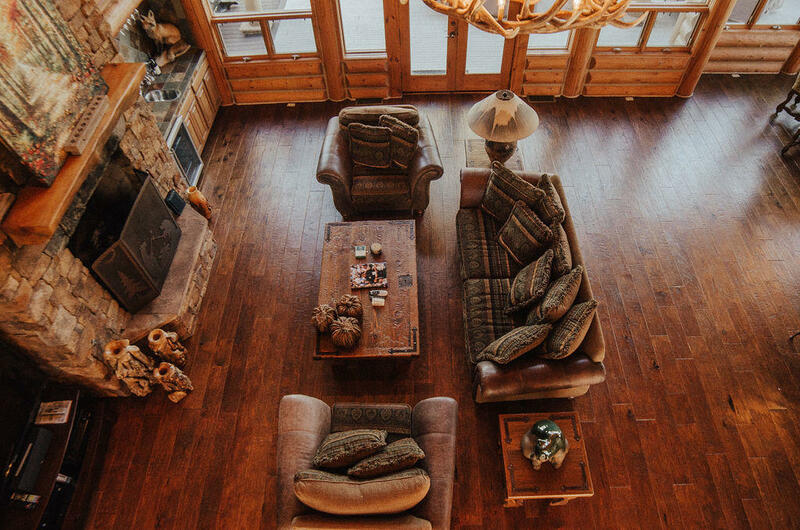 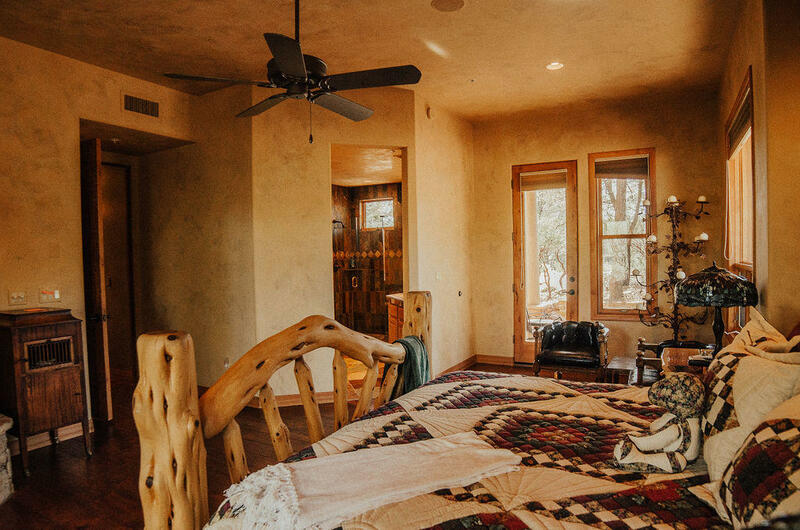 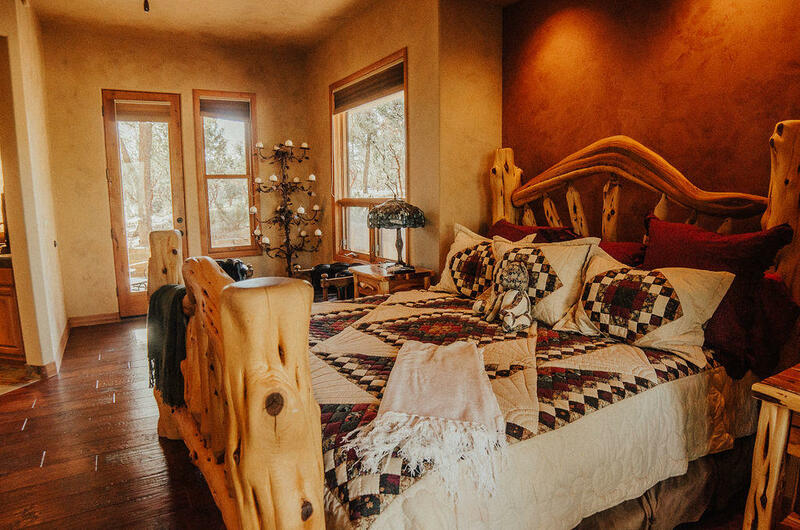 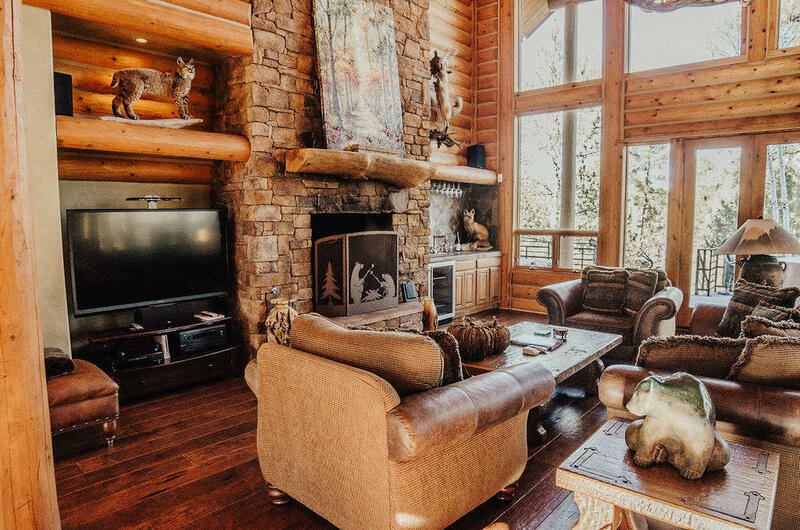 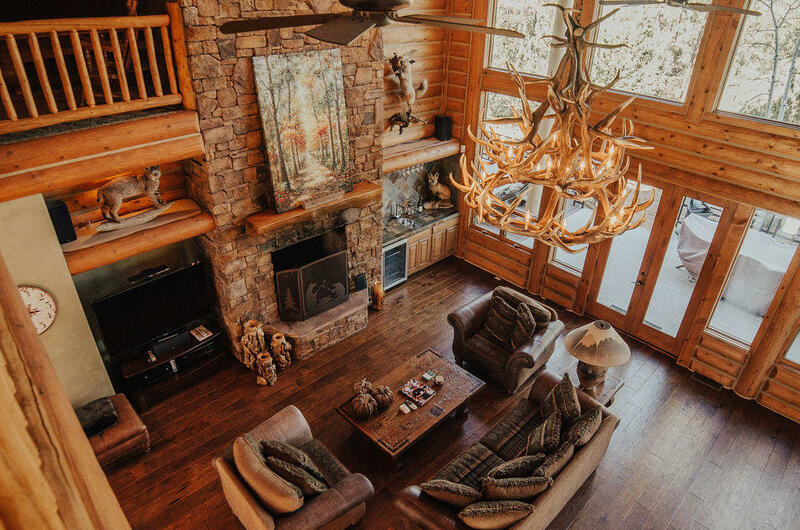 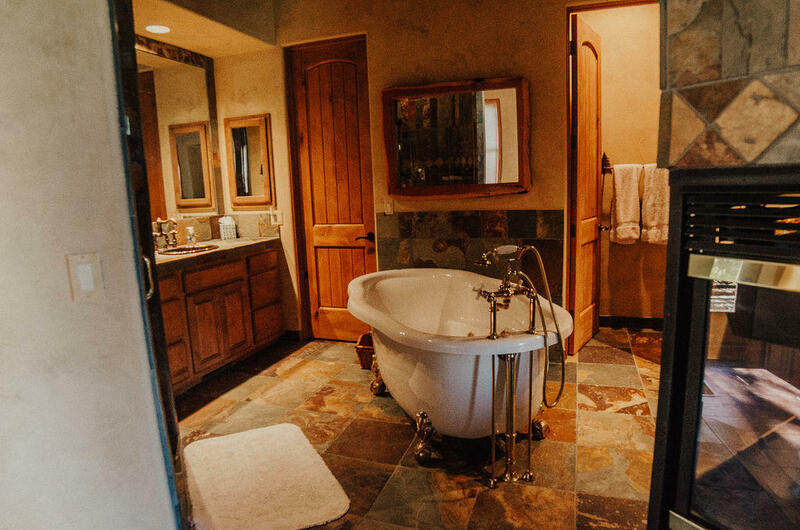 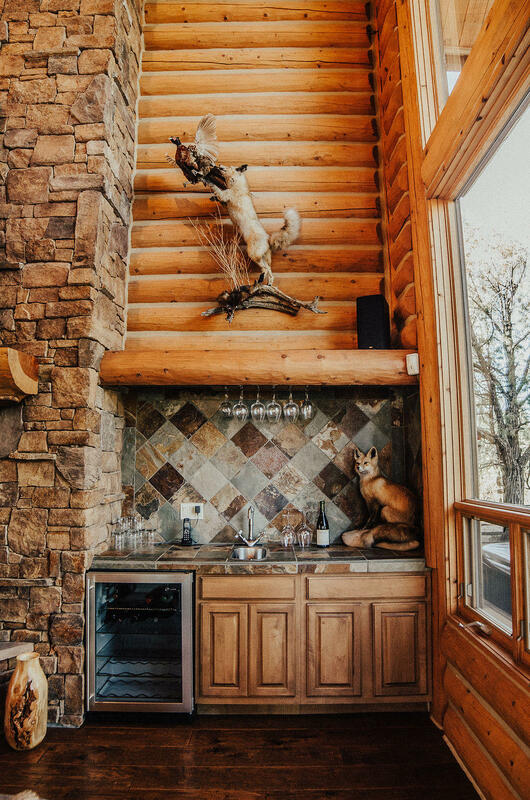 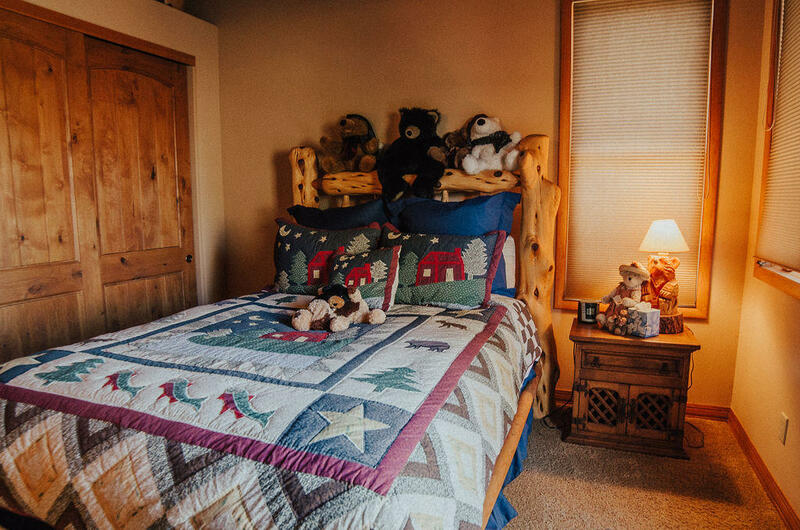 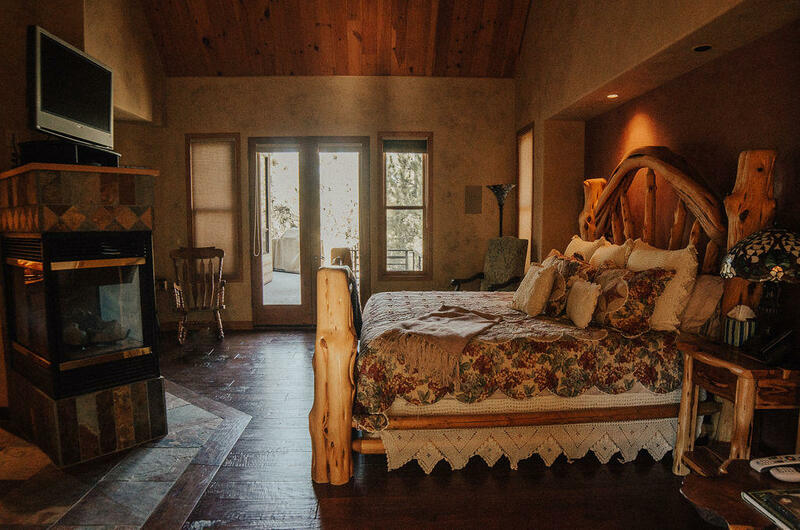 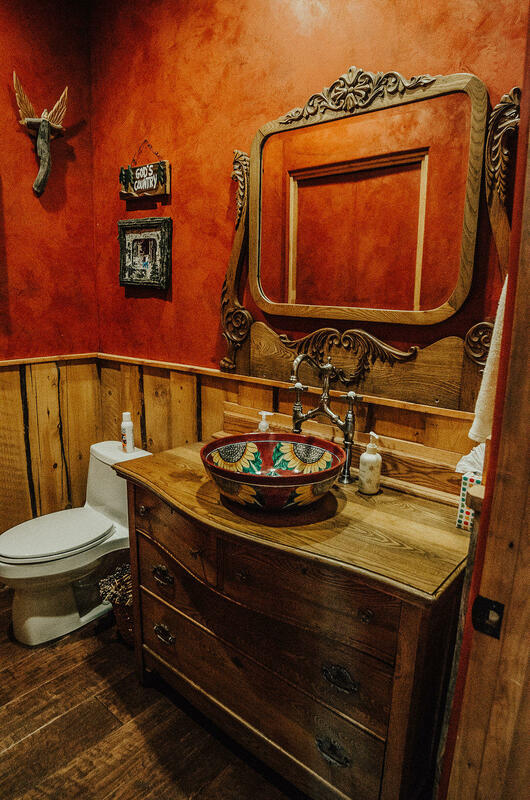 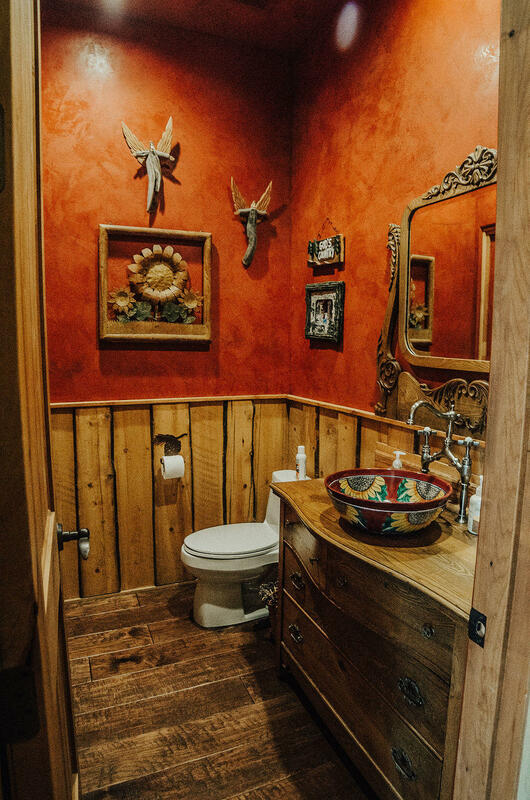 Please note that the custom made, mountain bedroom furniture (beds & nightstands) for all 4 bedrooms, all TV's & electronics, and the wildlife mounts (moose, deer, bob cat, fox/bird) are included in the sale. 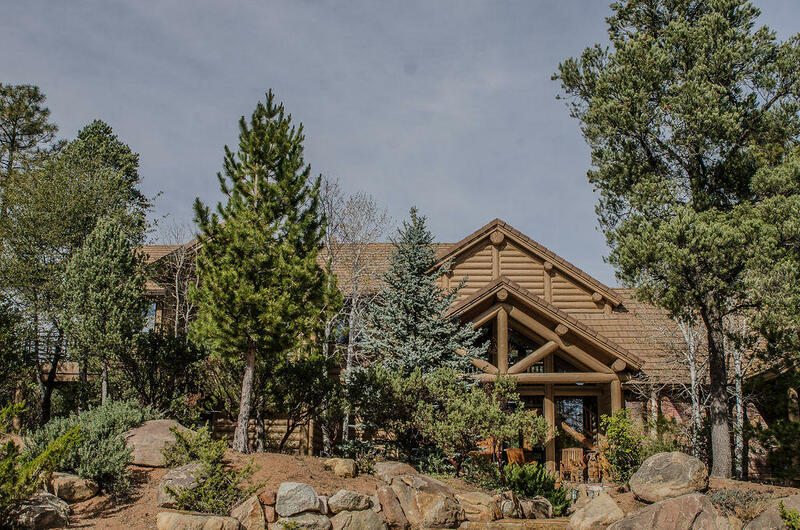 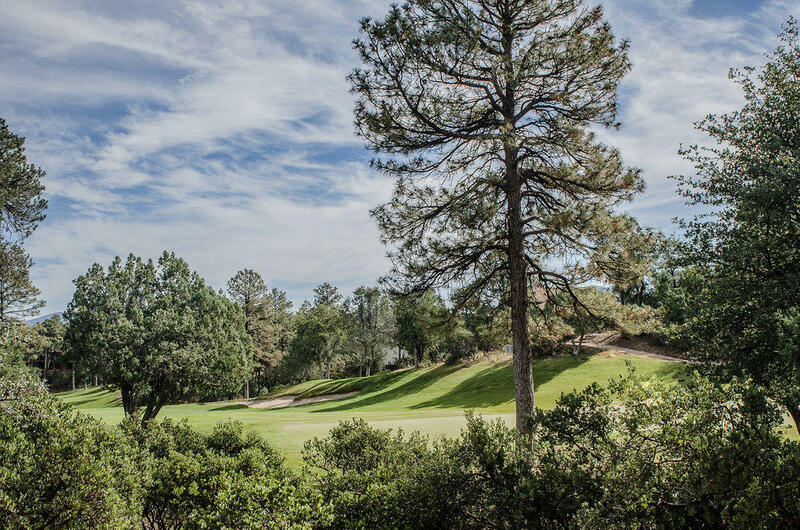 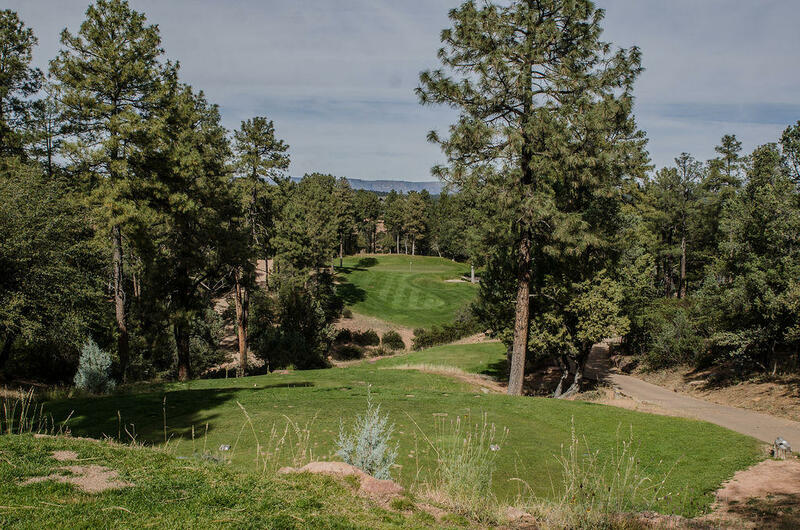 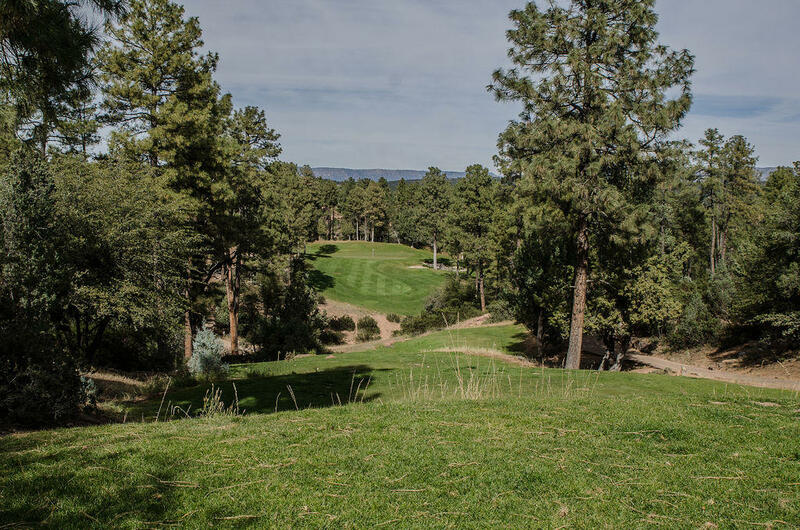 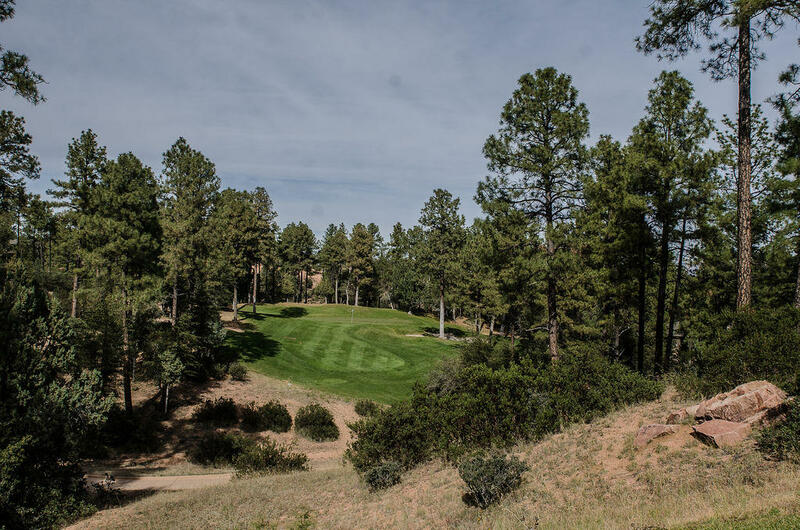 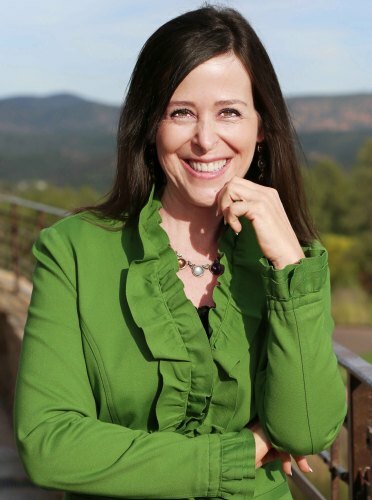 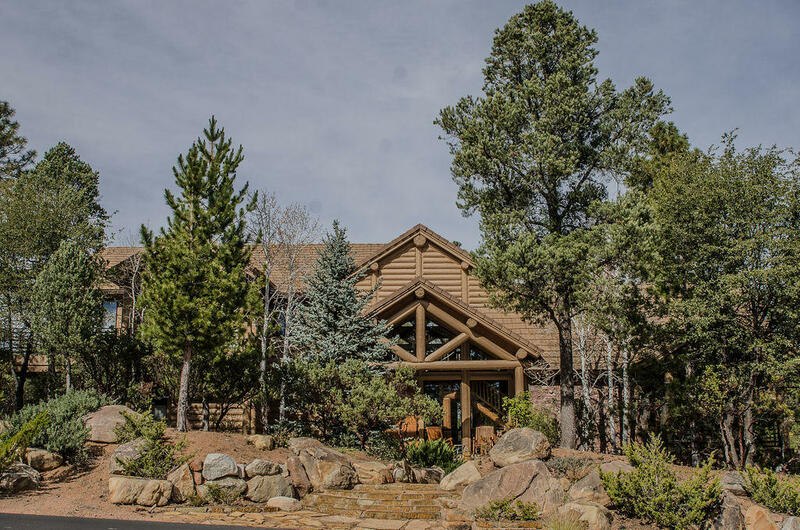 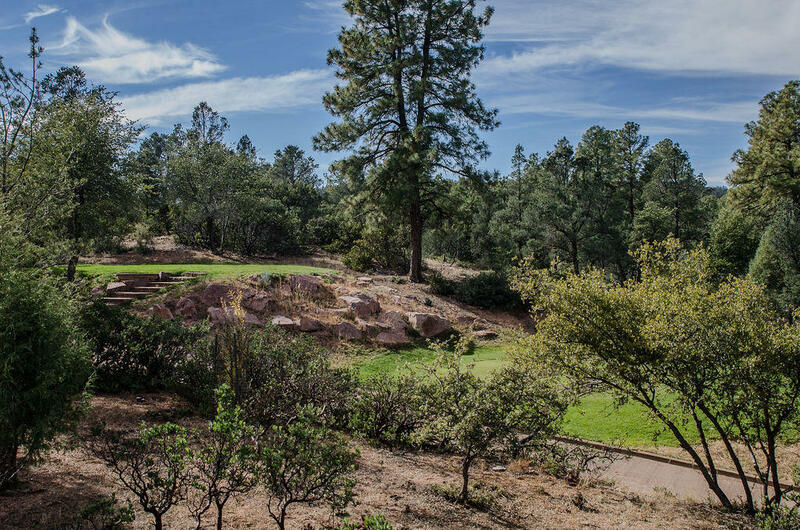 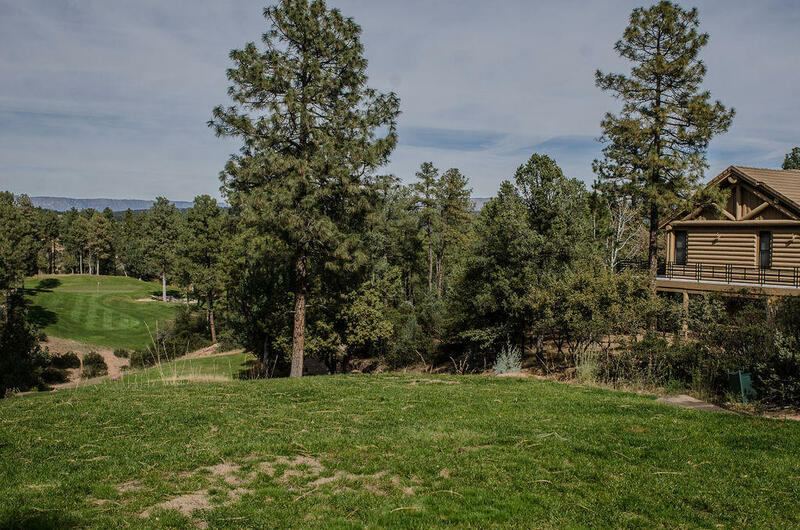 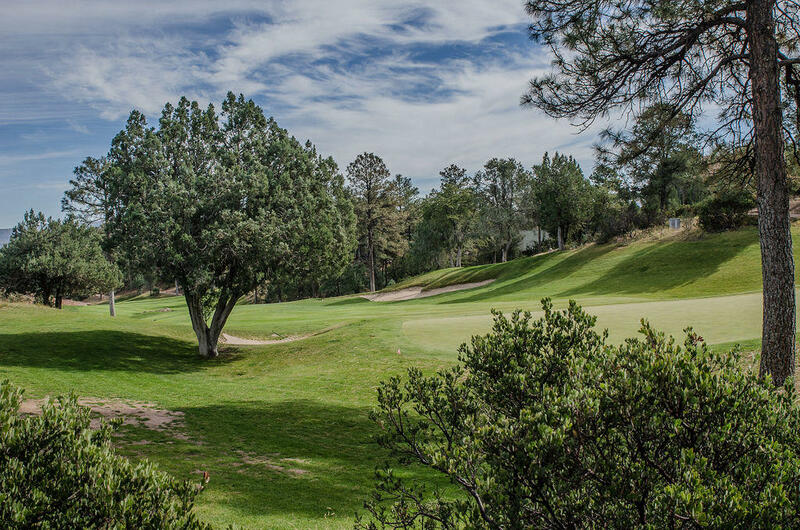 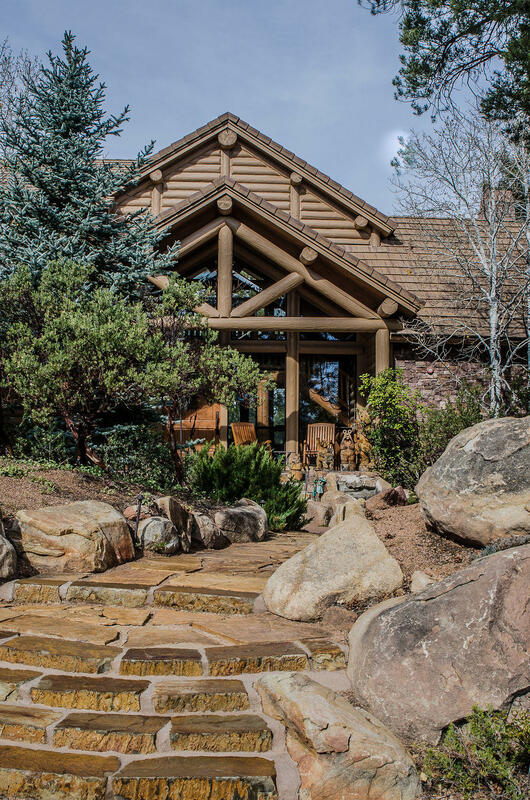 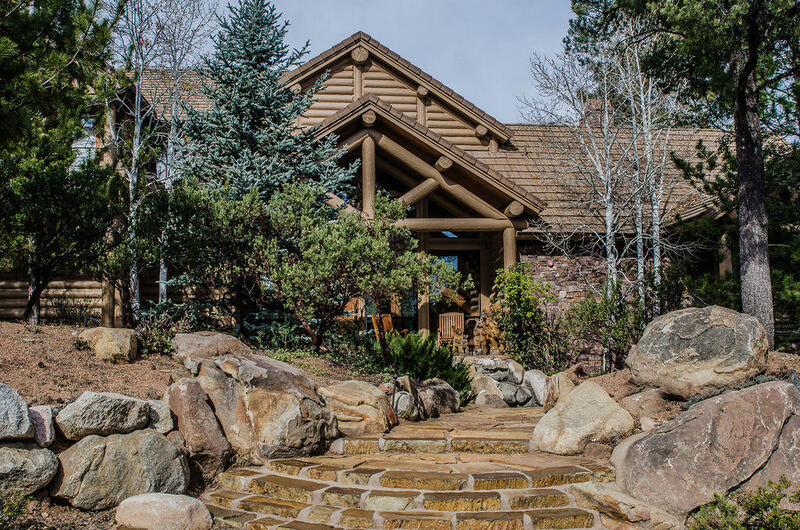 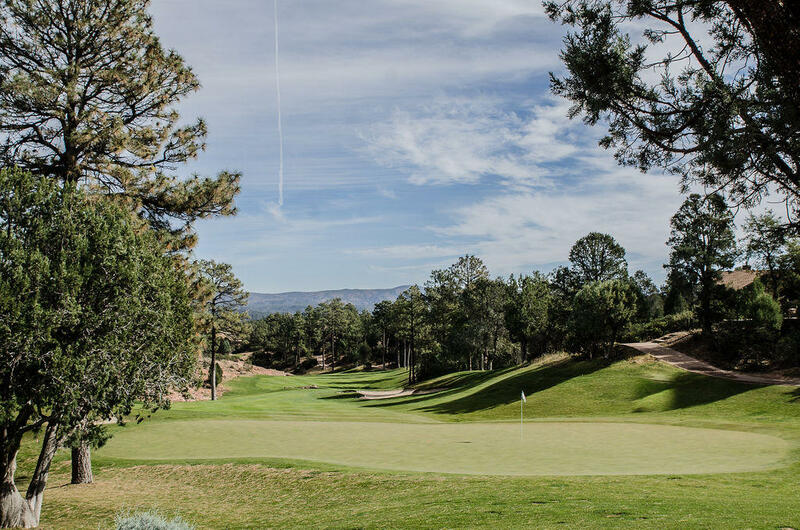 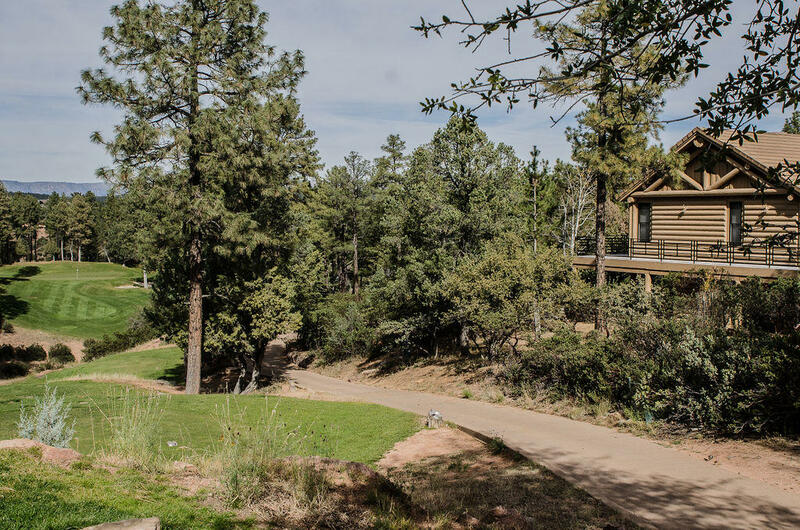 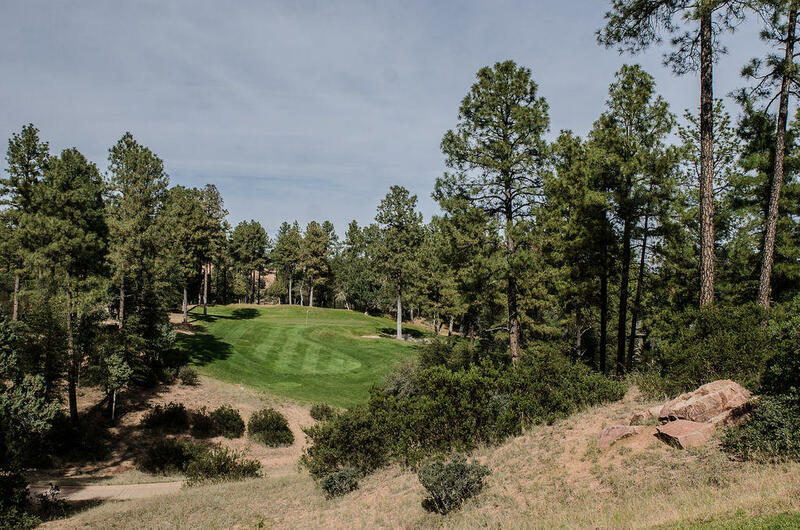 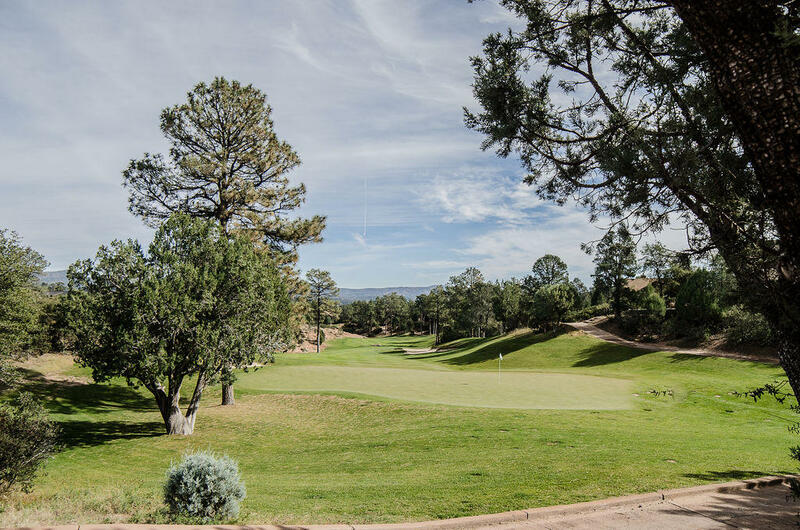 Furthermore, Owner will provide either a Trailhead Membership ($7,500) or a Ponderosa Golf Membership ($25,000) with a full price offer. 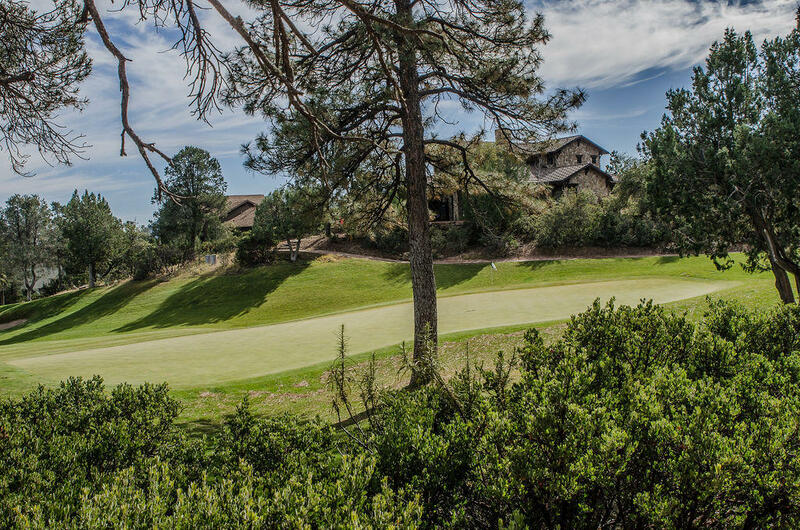 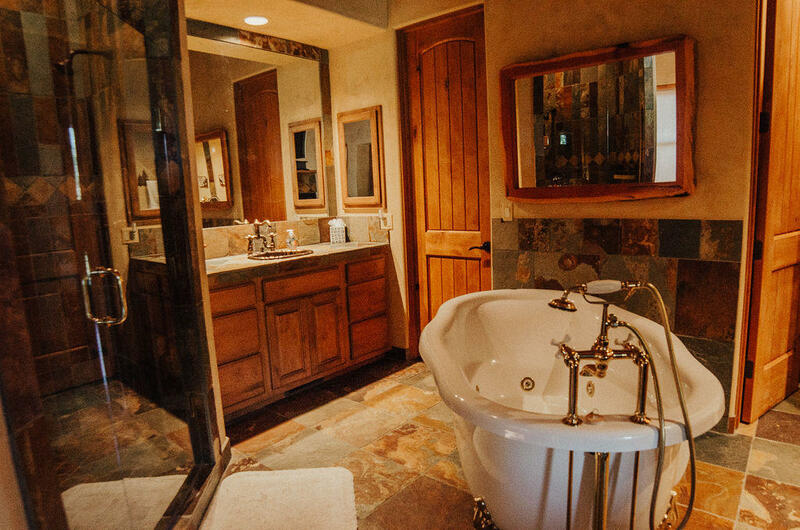 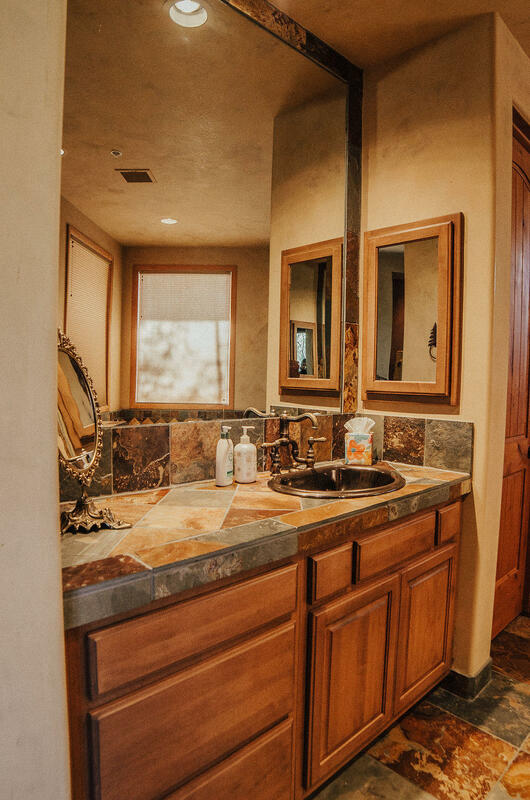 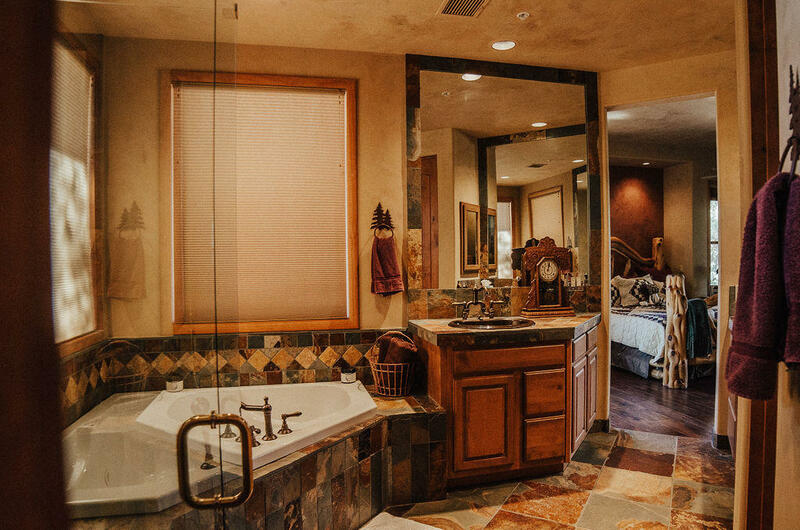 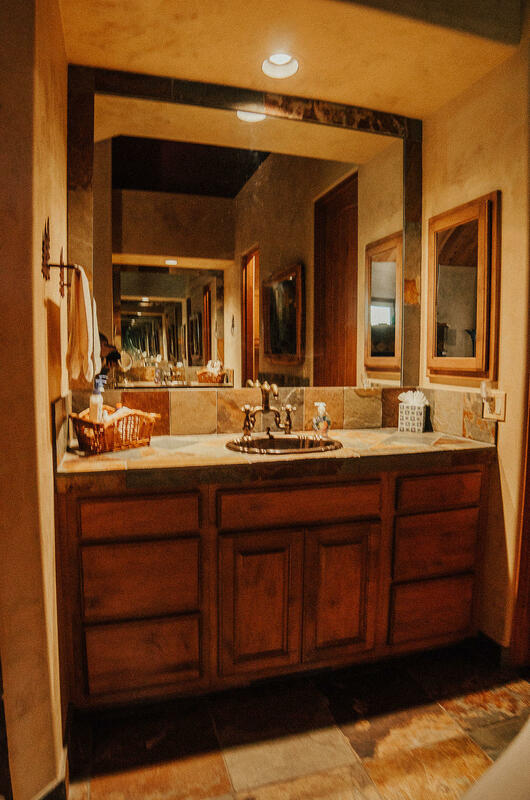 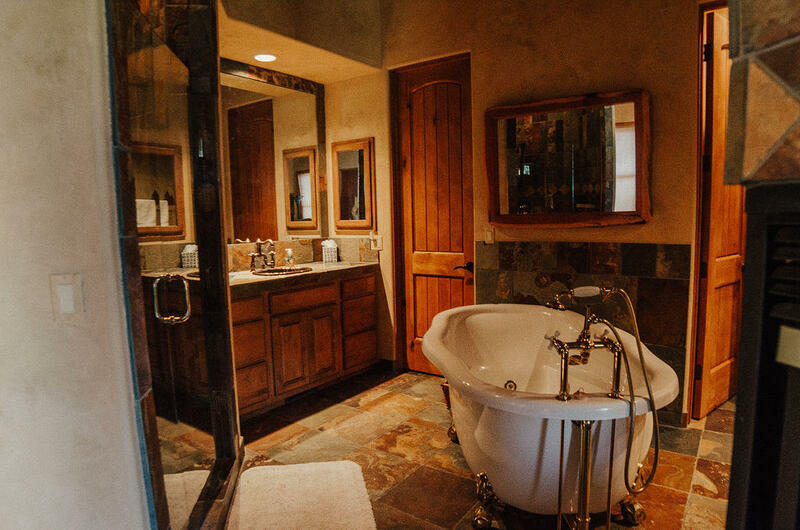 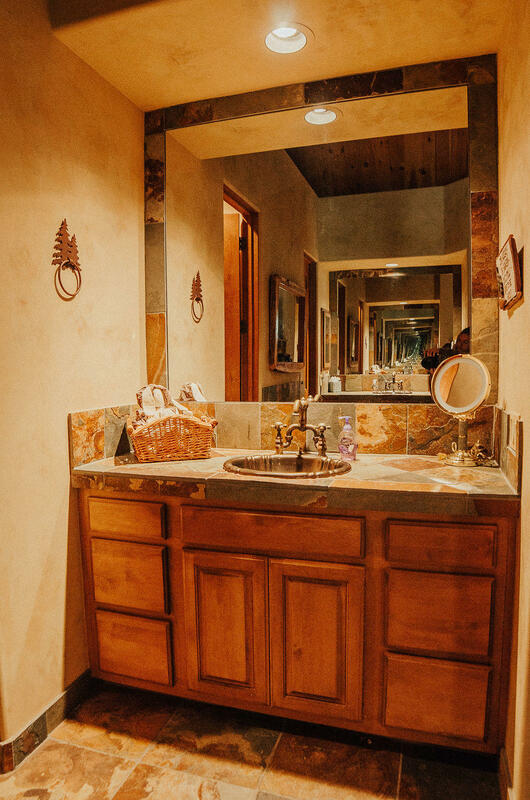 Prepare yourself for an unparalleled lifestyle that is both relaxed and refined as you enjoy the natural beauty of this luxury gated golf community.